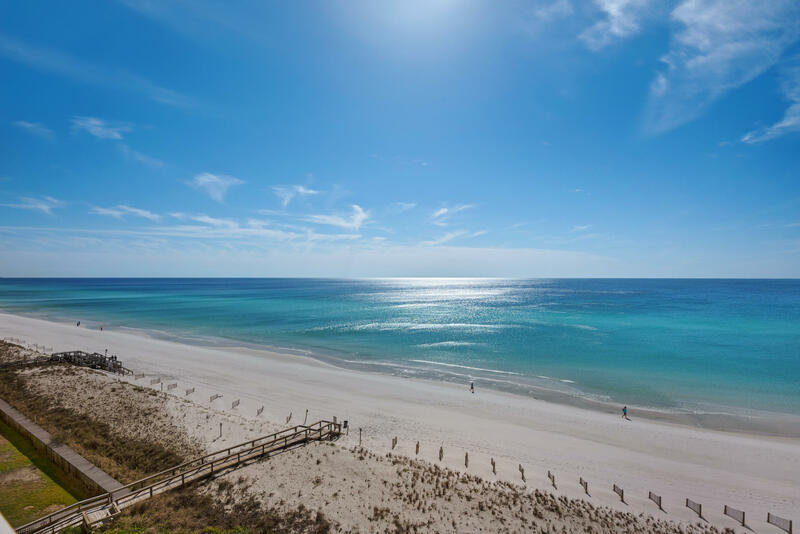 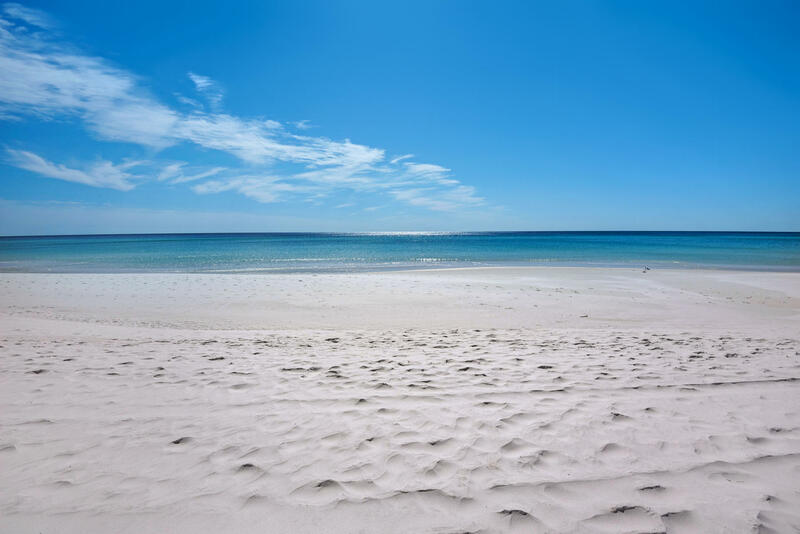 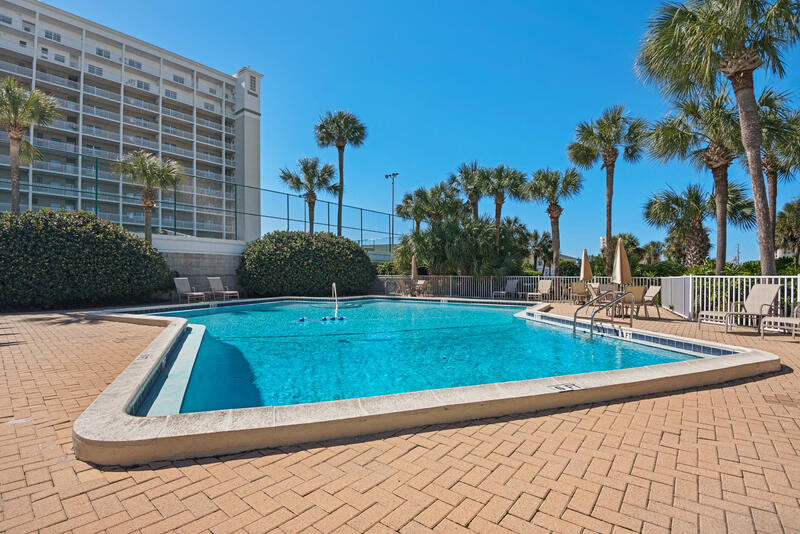 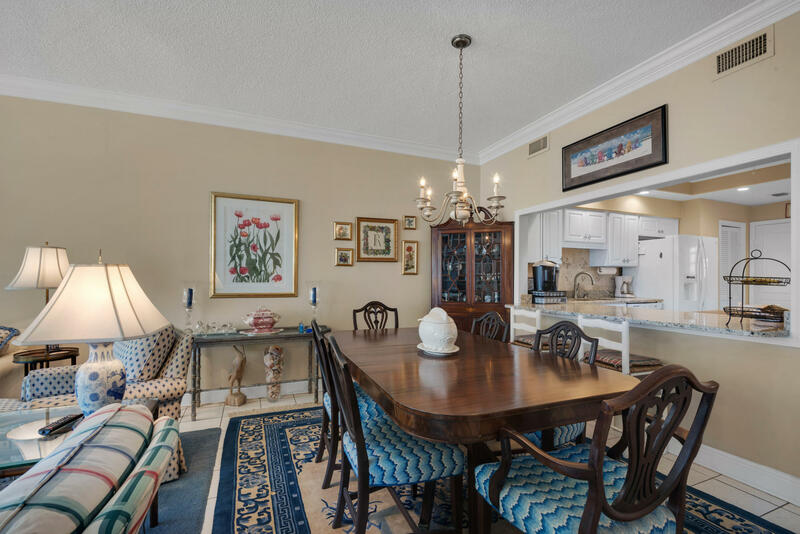 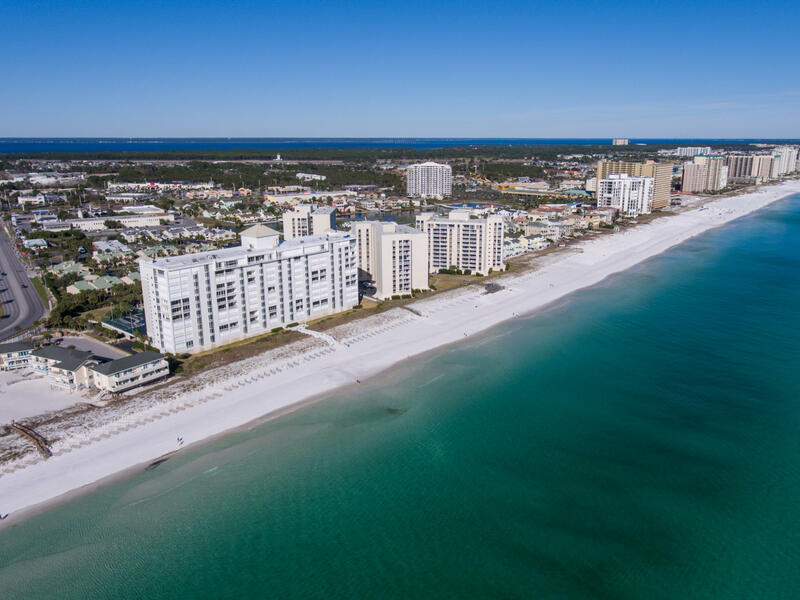 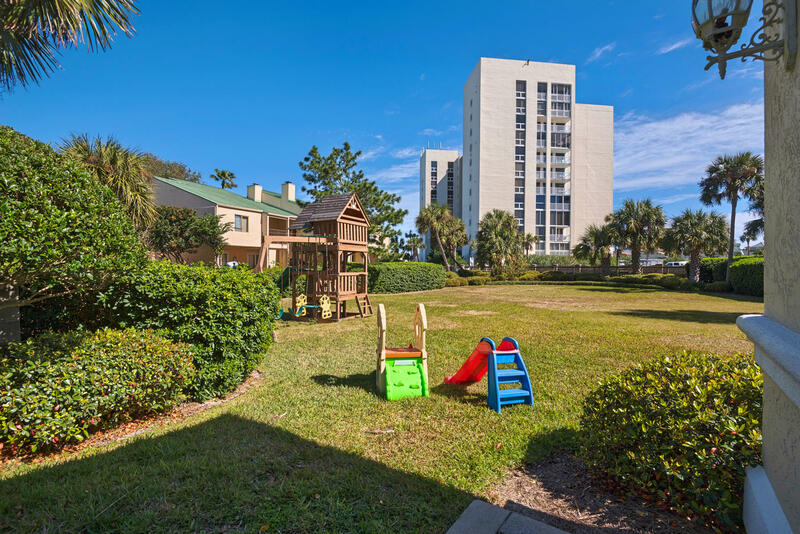 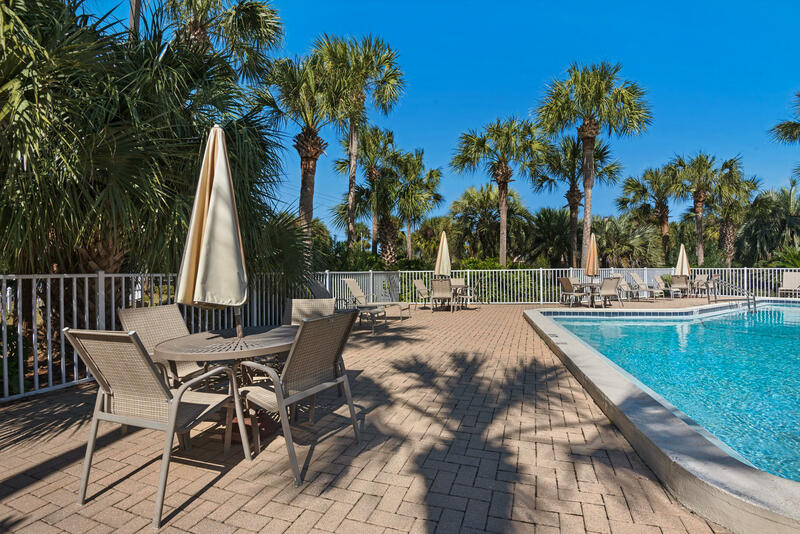 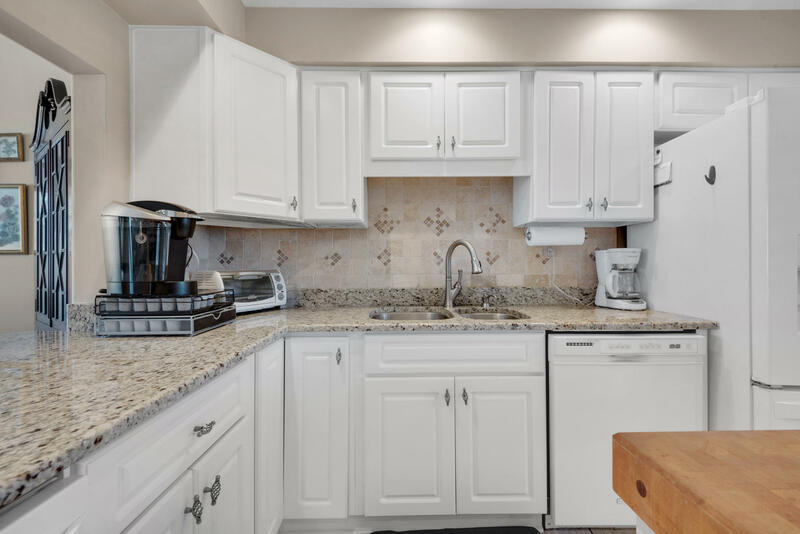 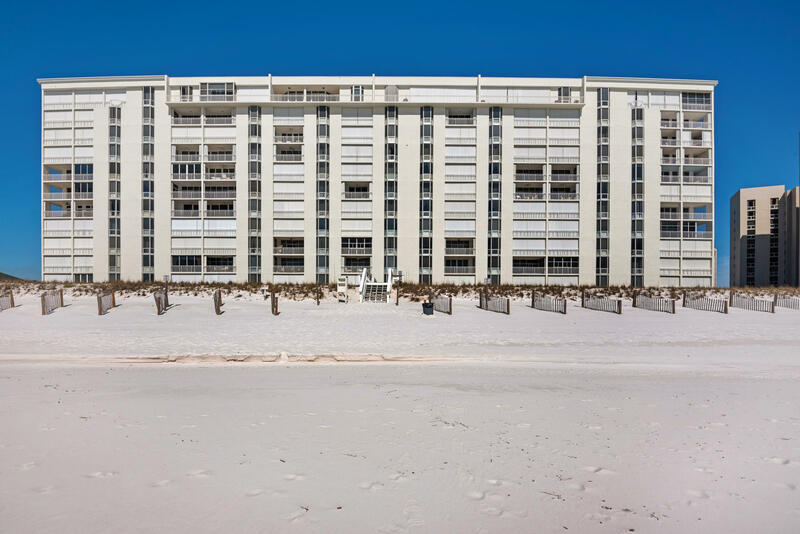 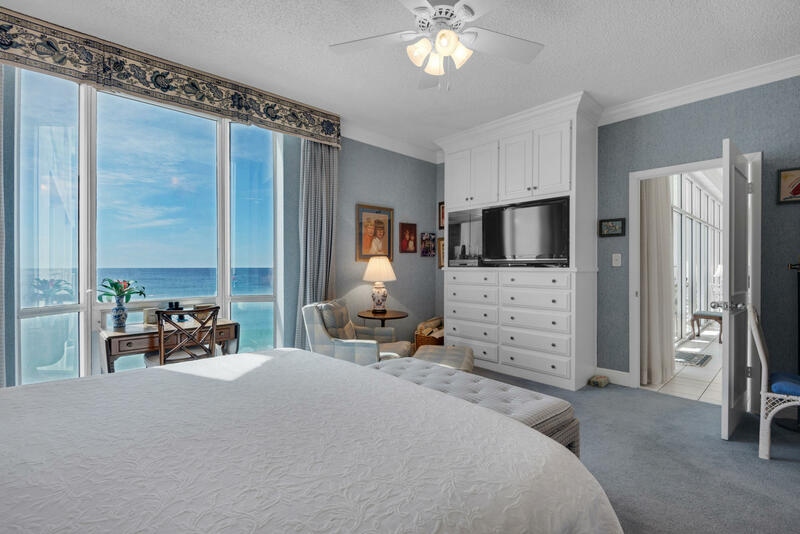 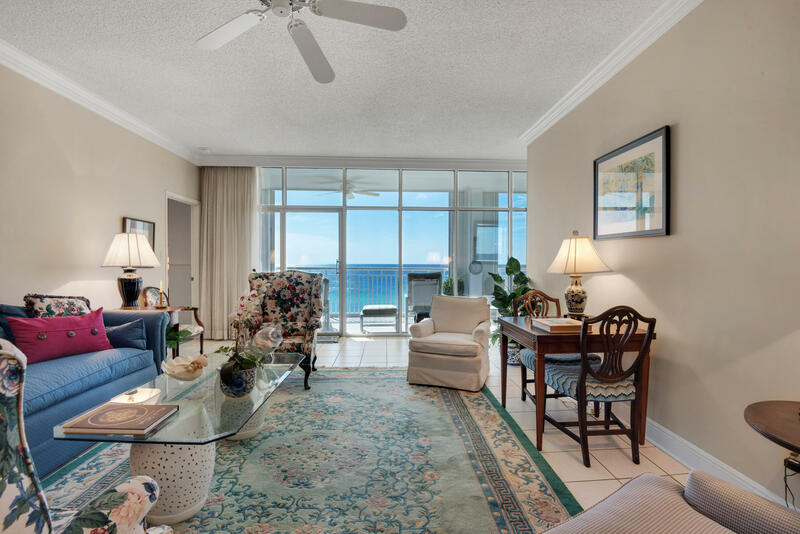 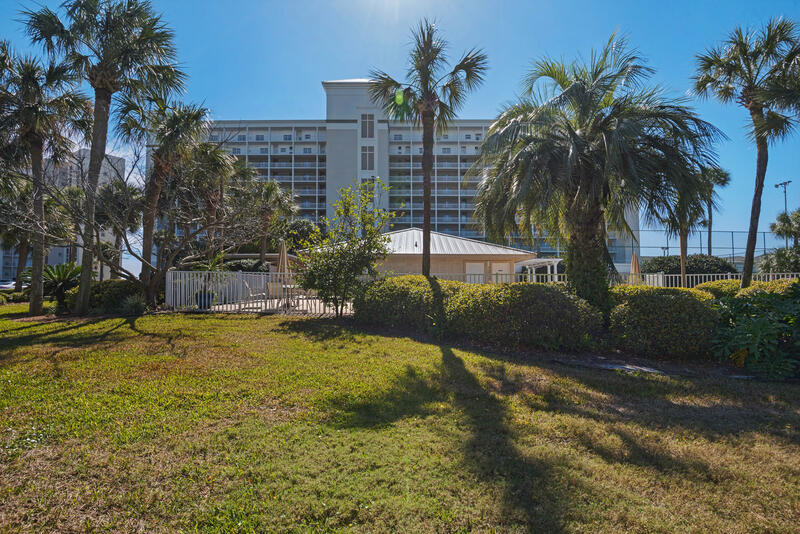 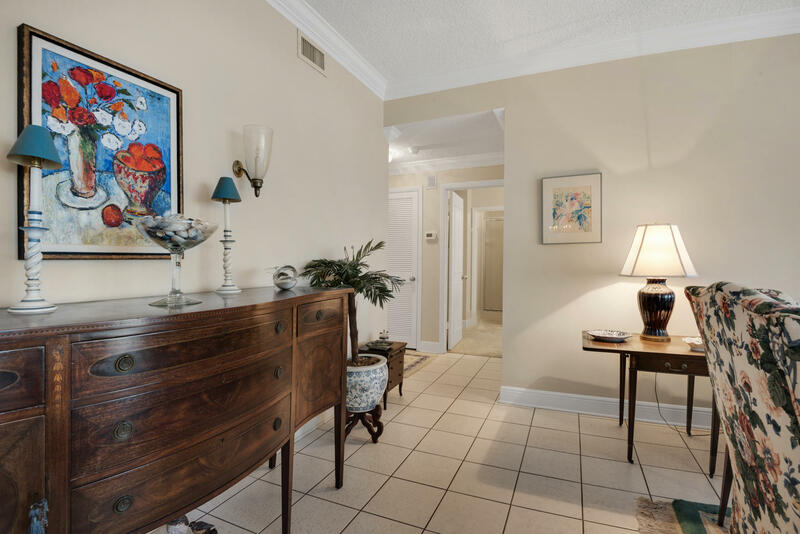 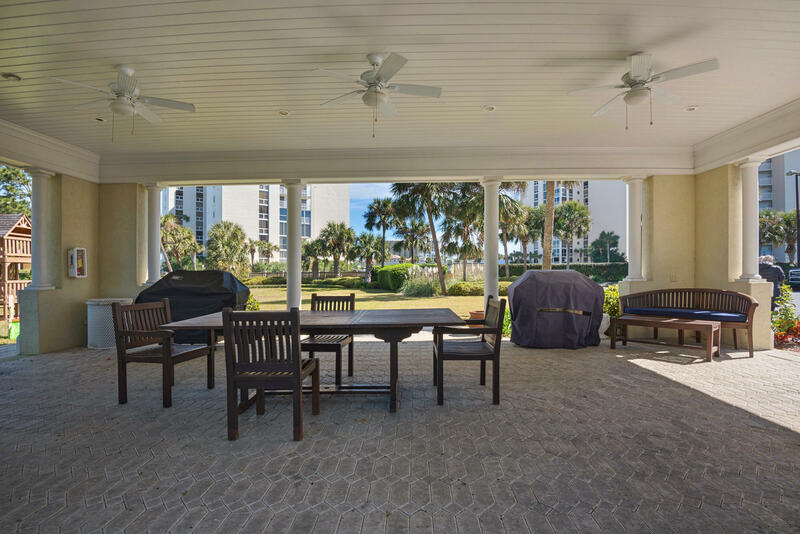 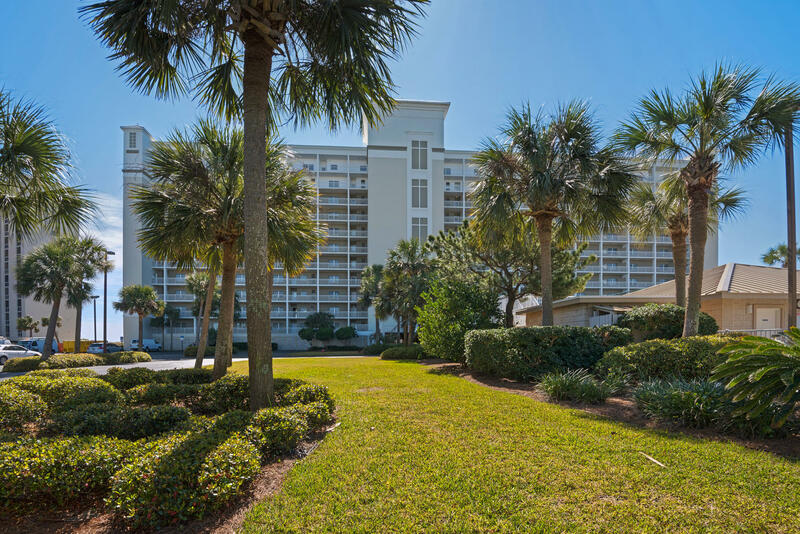 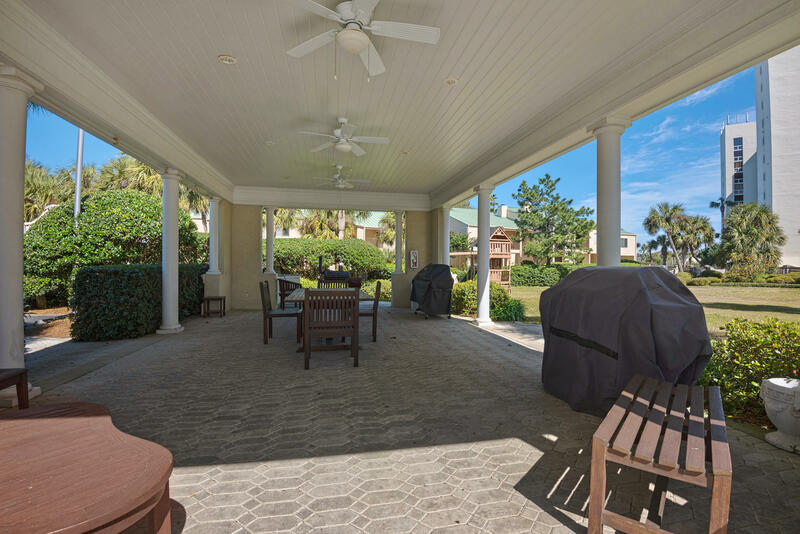 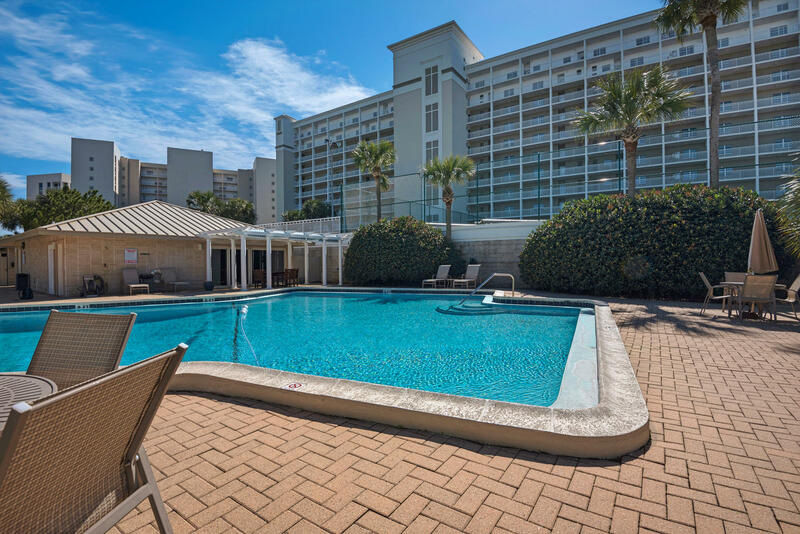 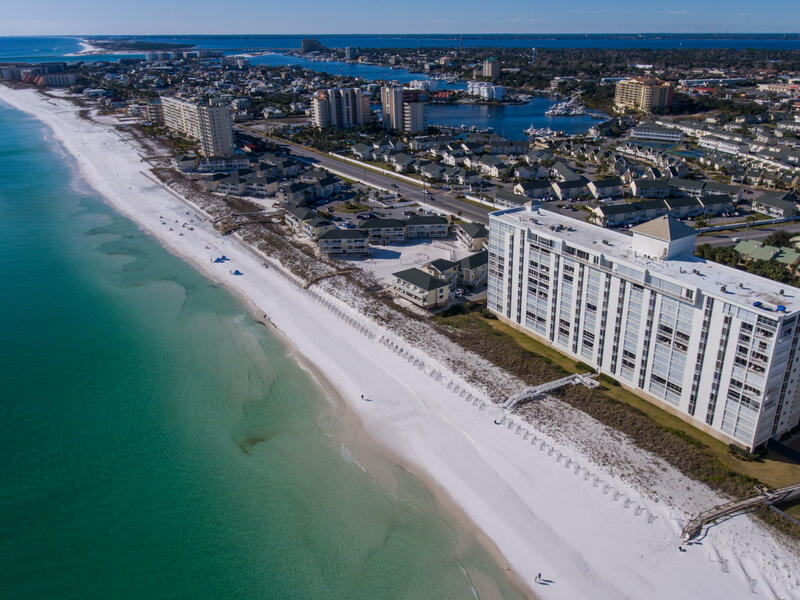 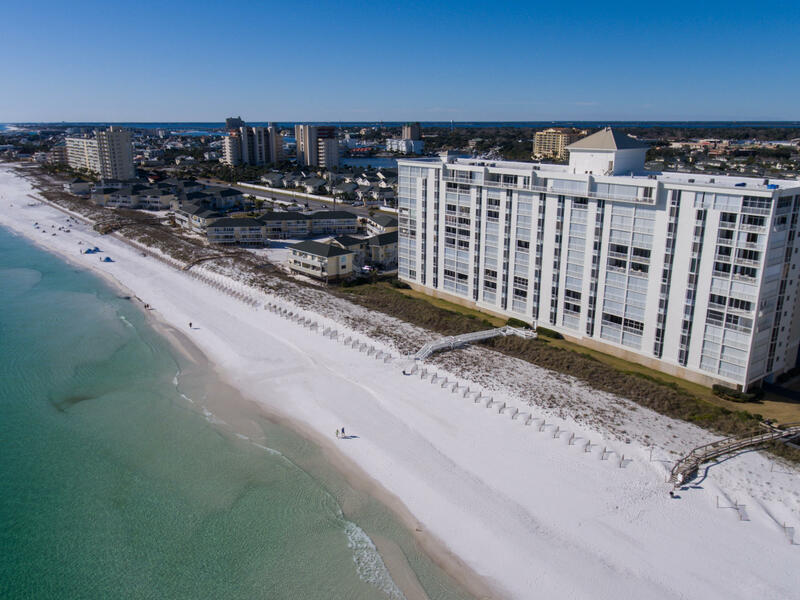 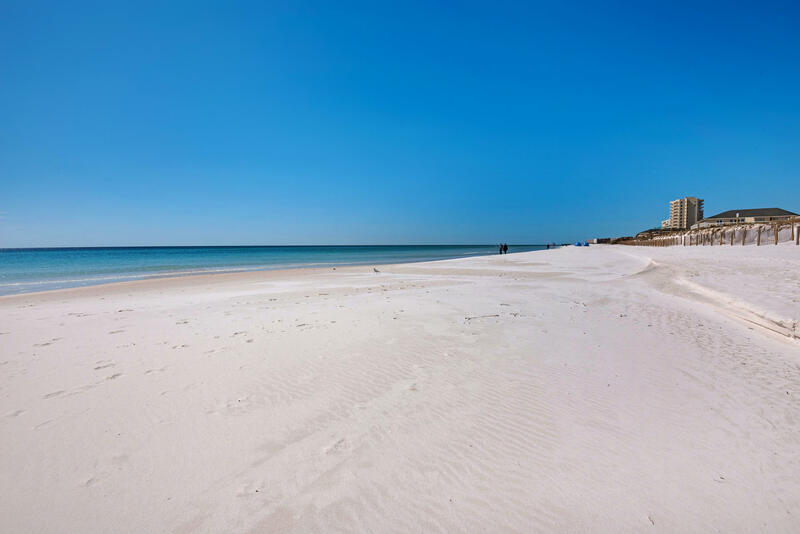 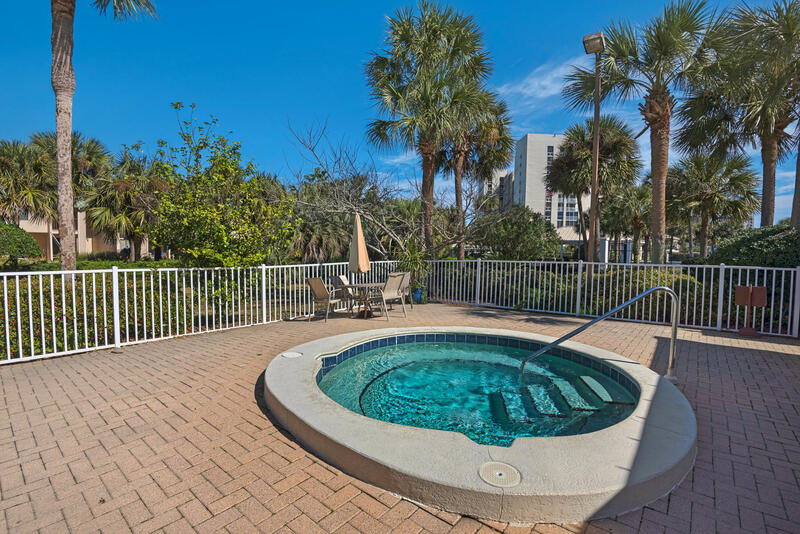 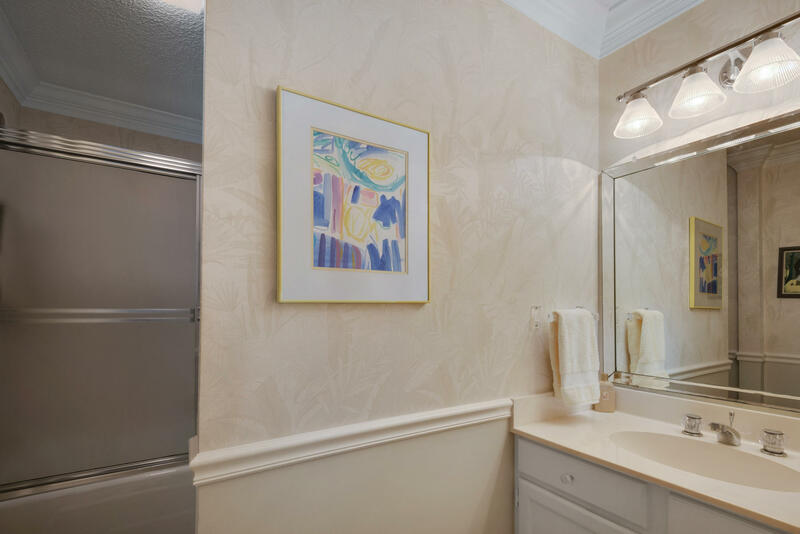 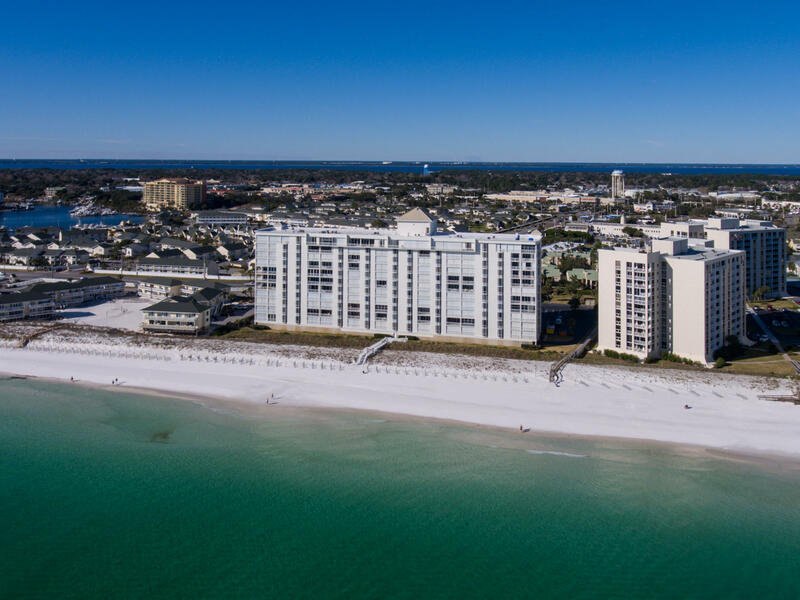 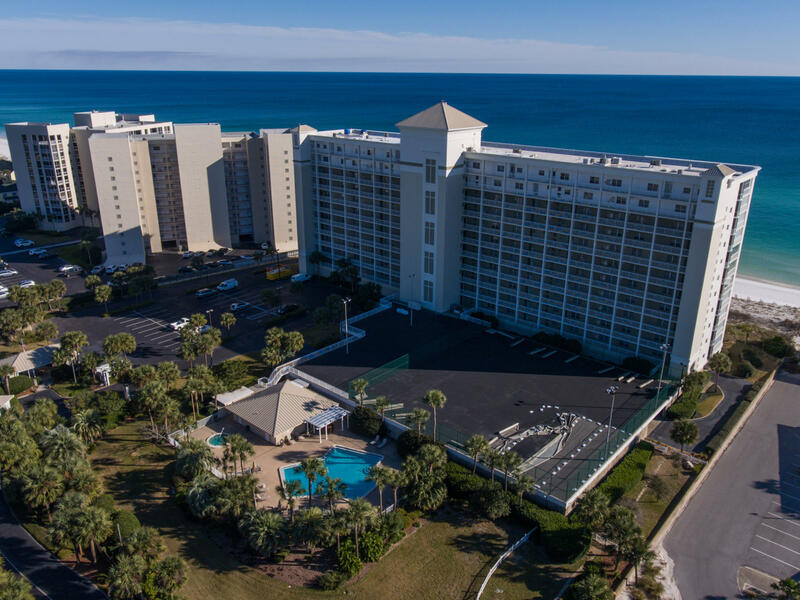 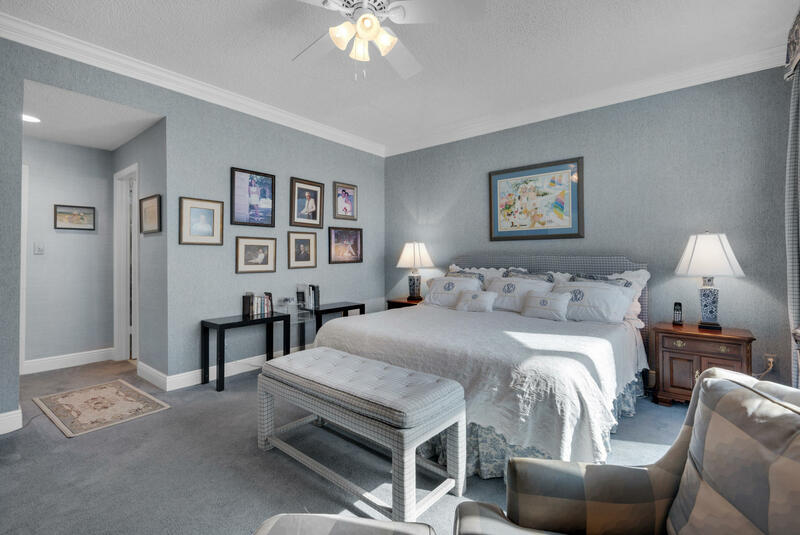 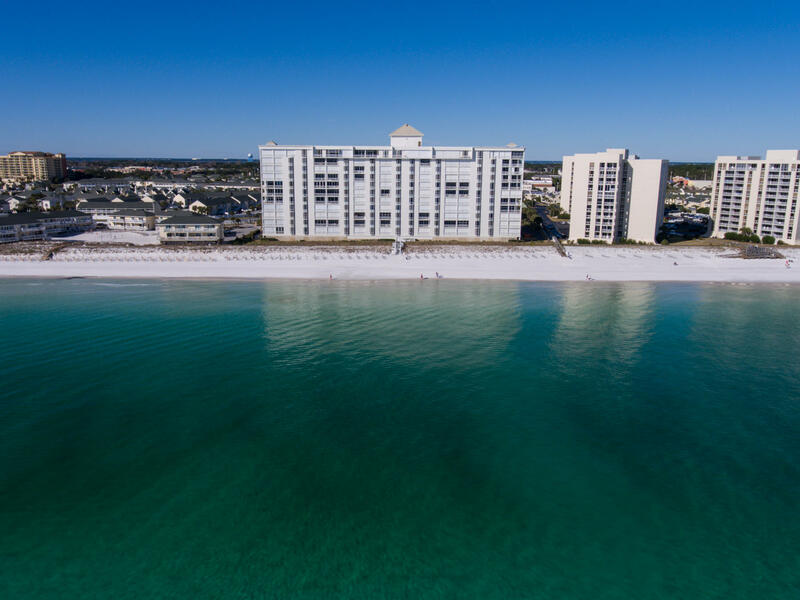 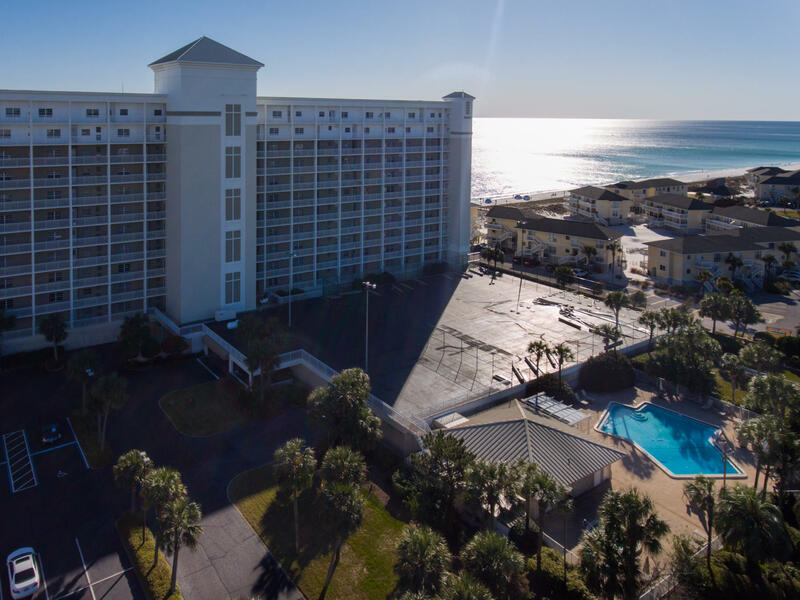 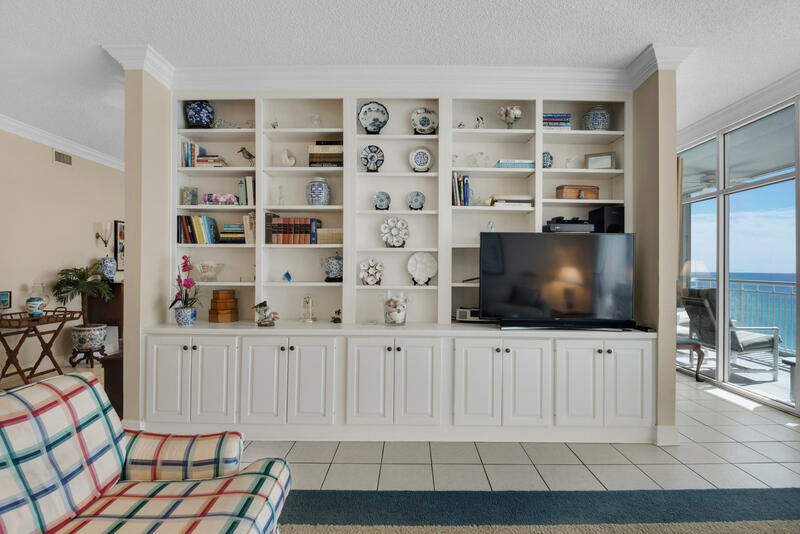 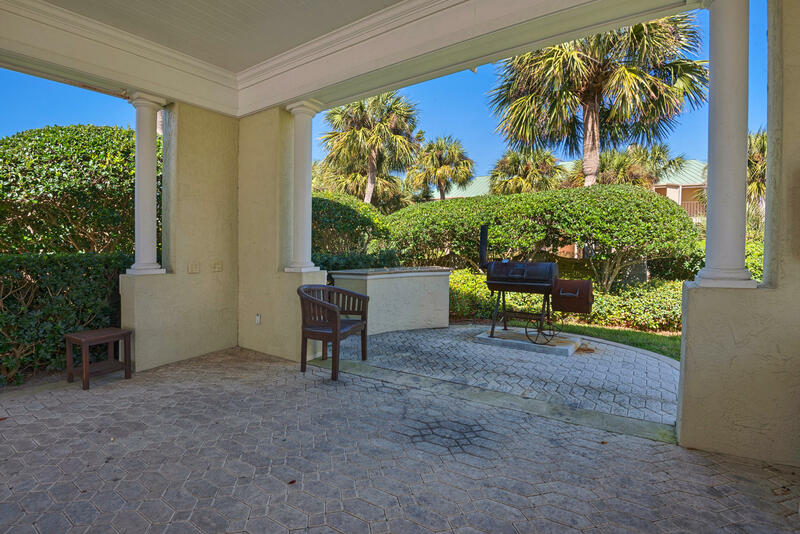 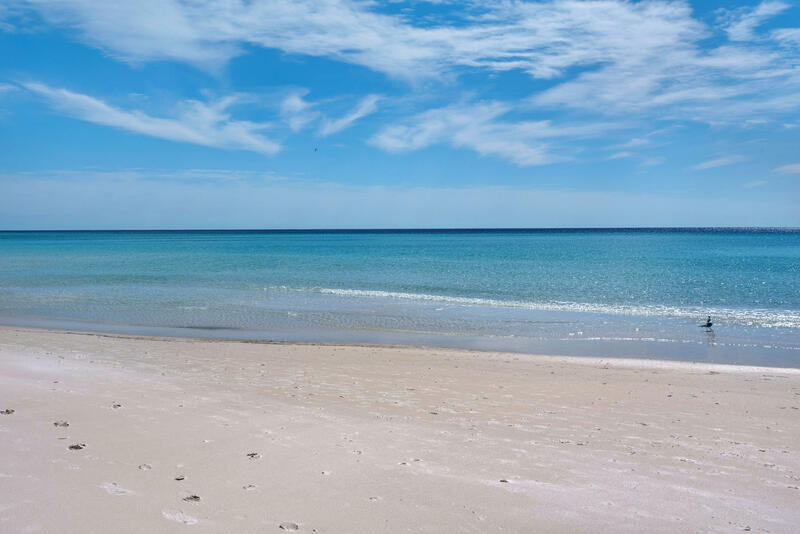 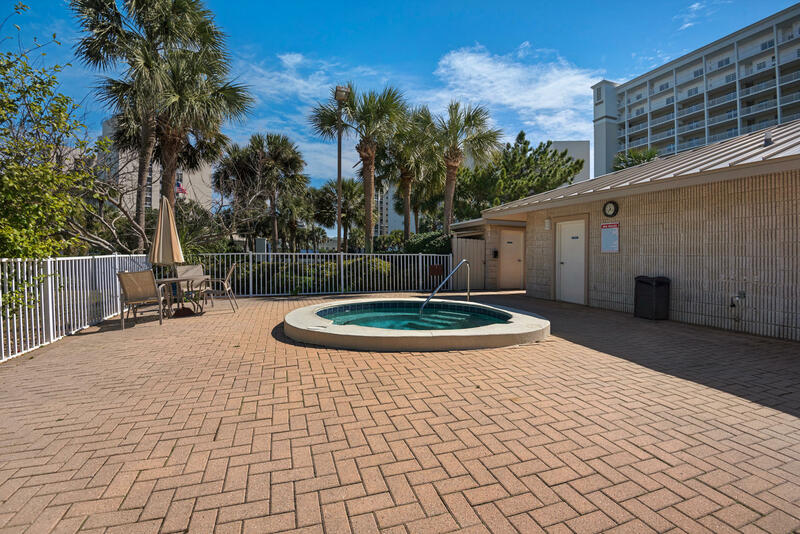 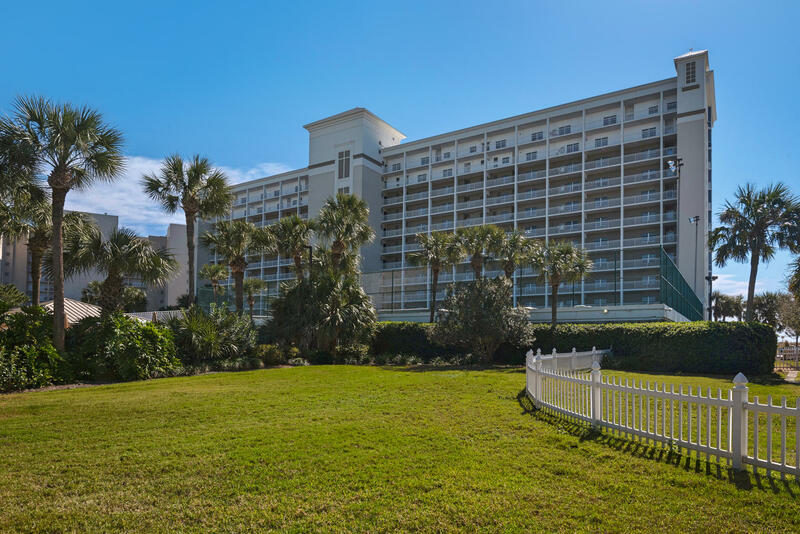 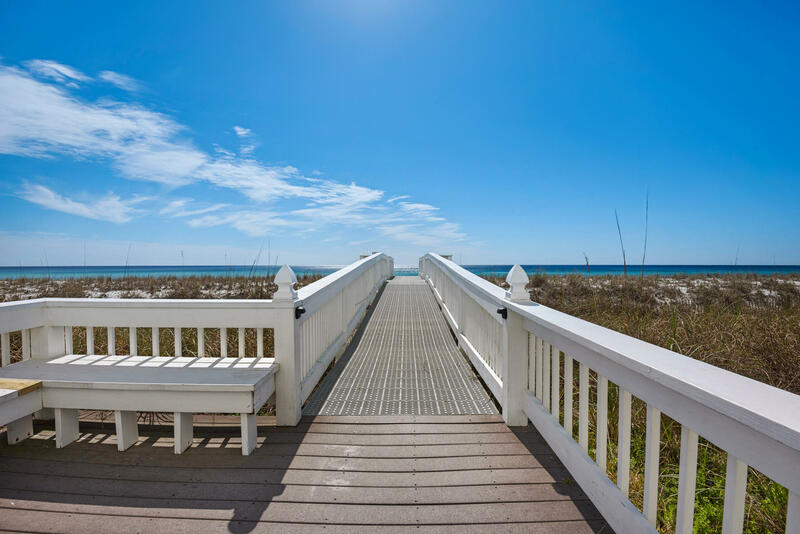 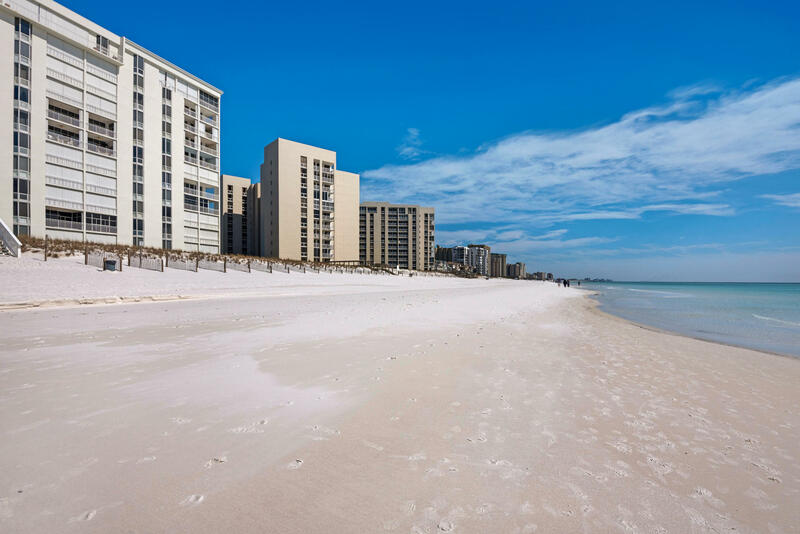 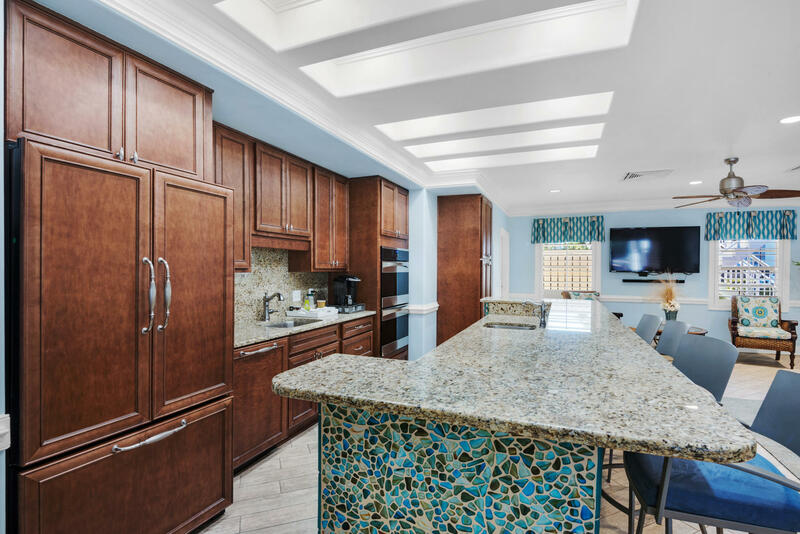 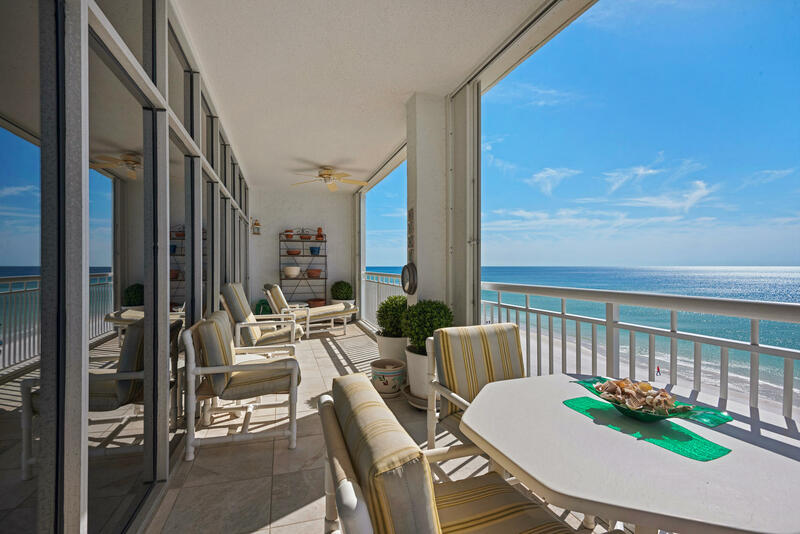 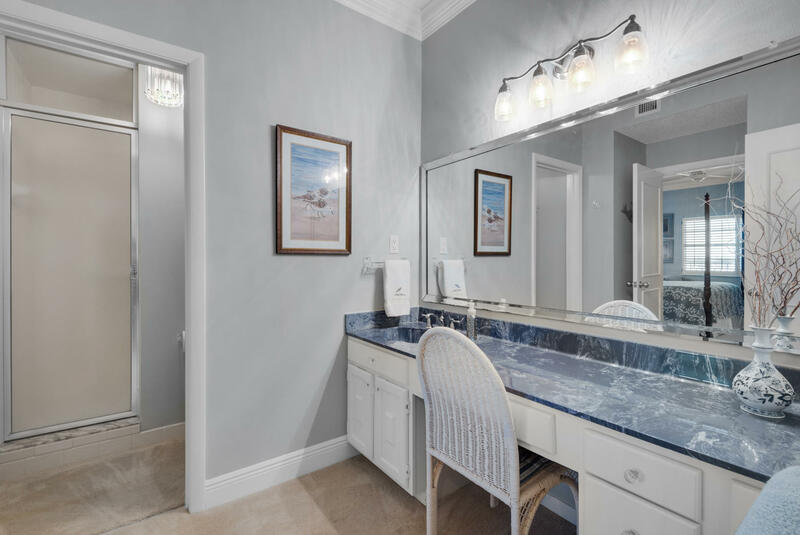 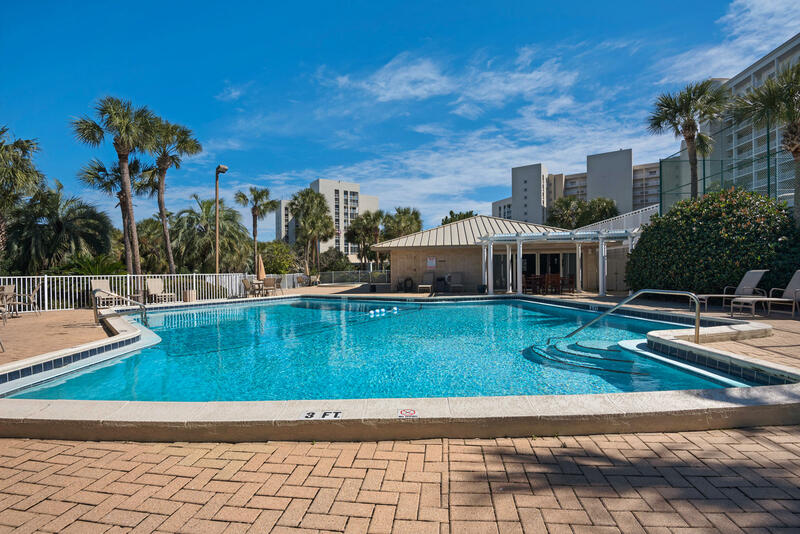 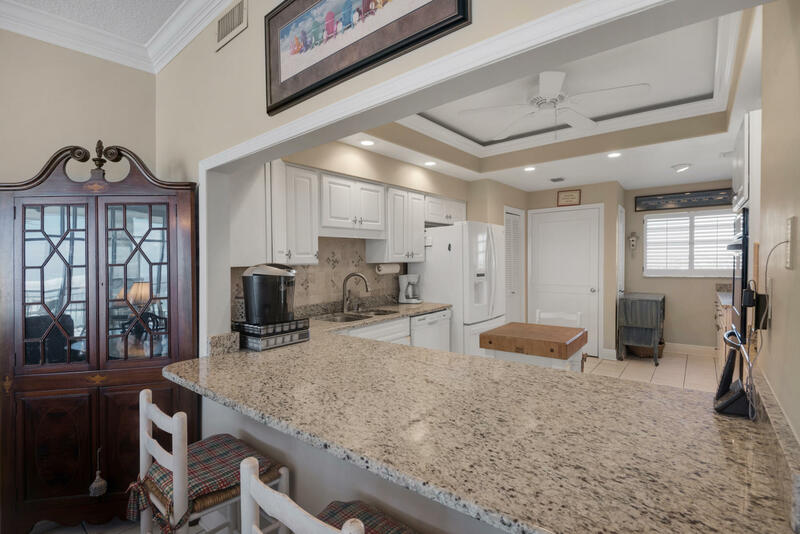 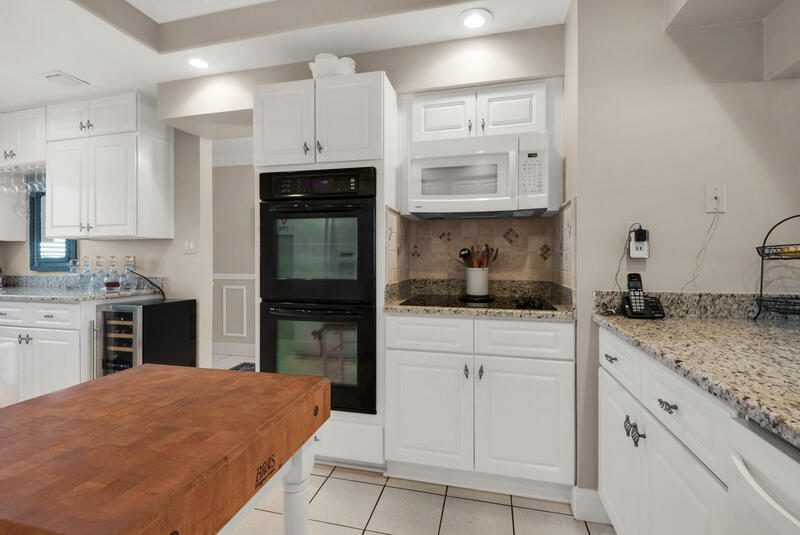 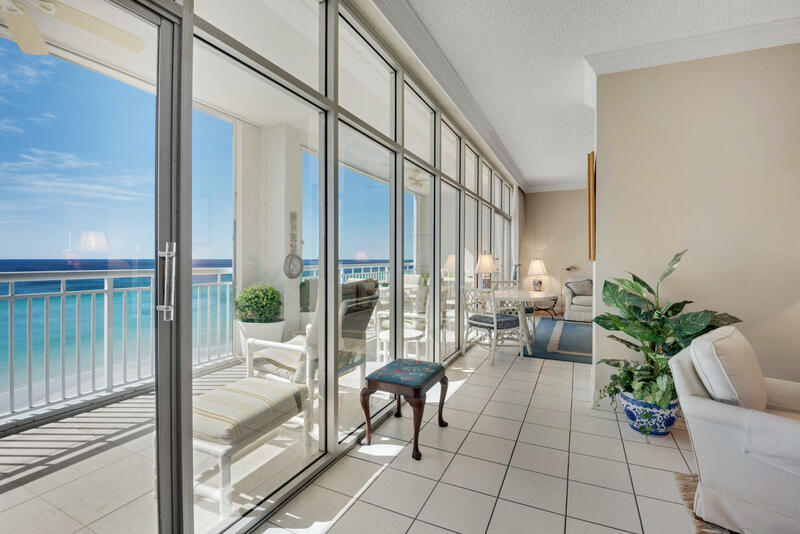 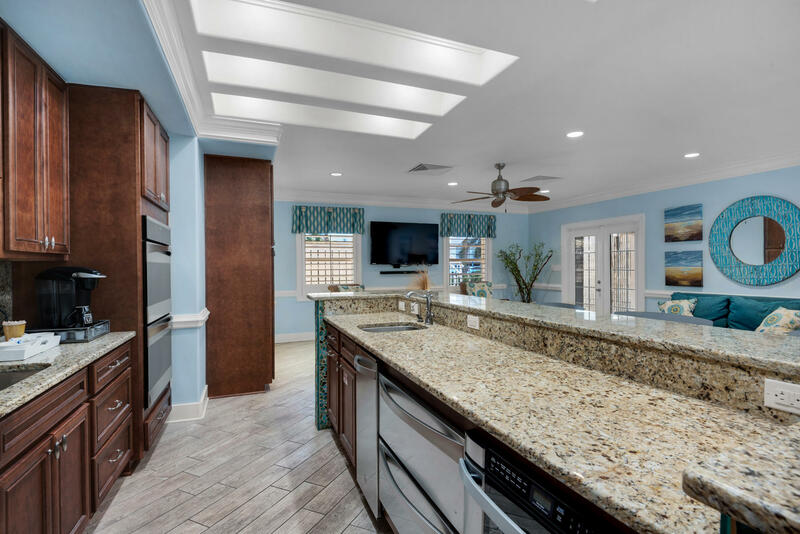 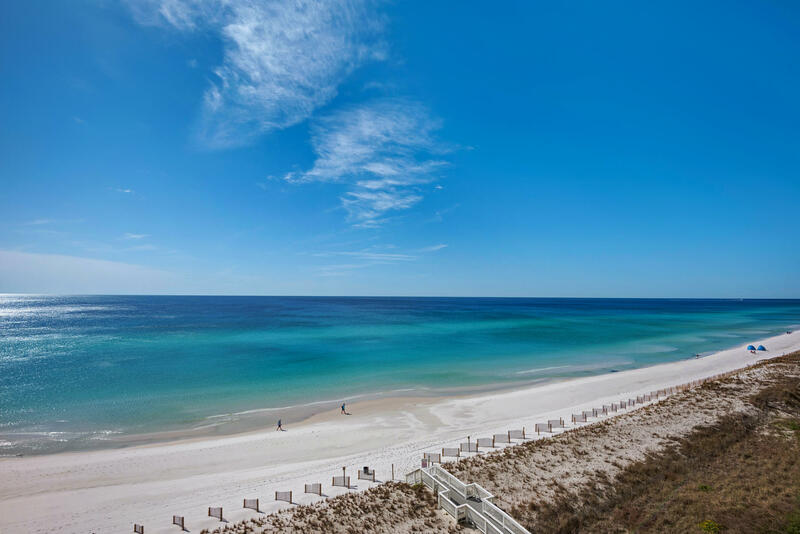 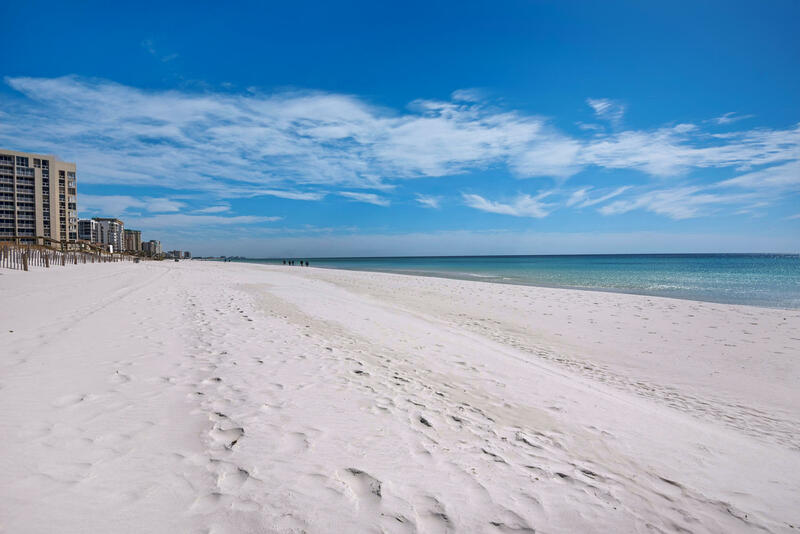 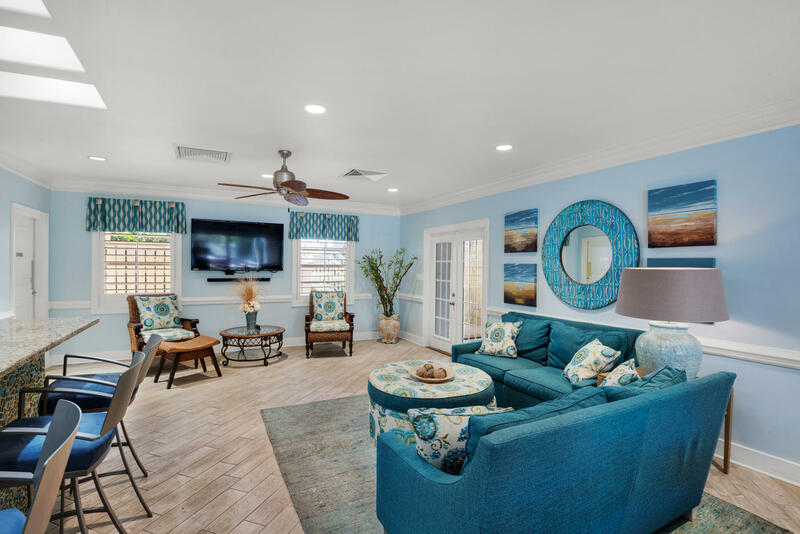 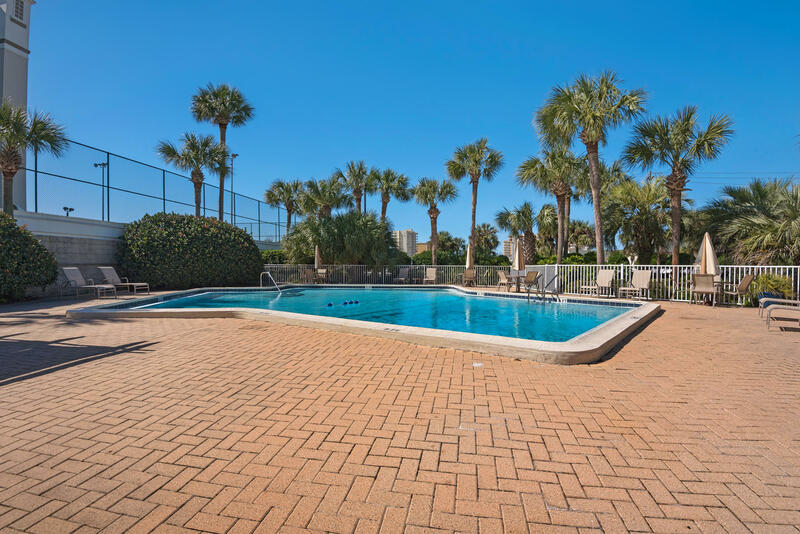 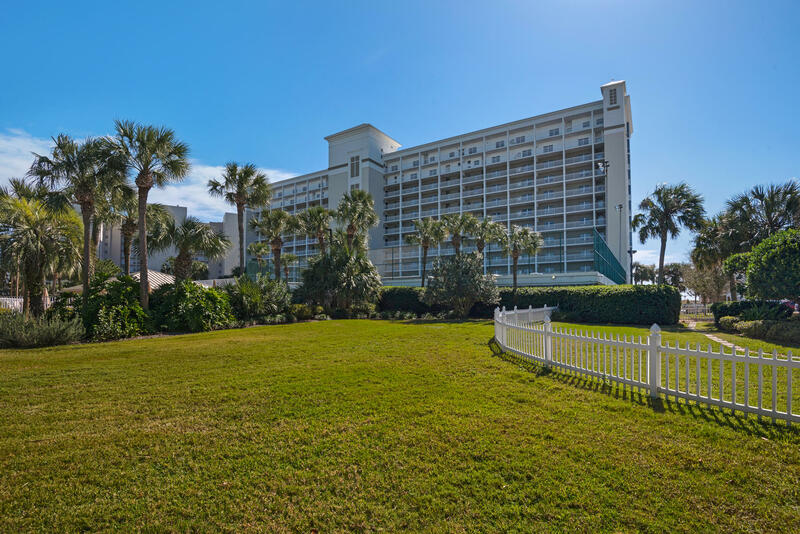 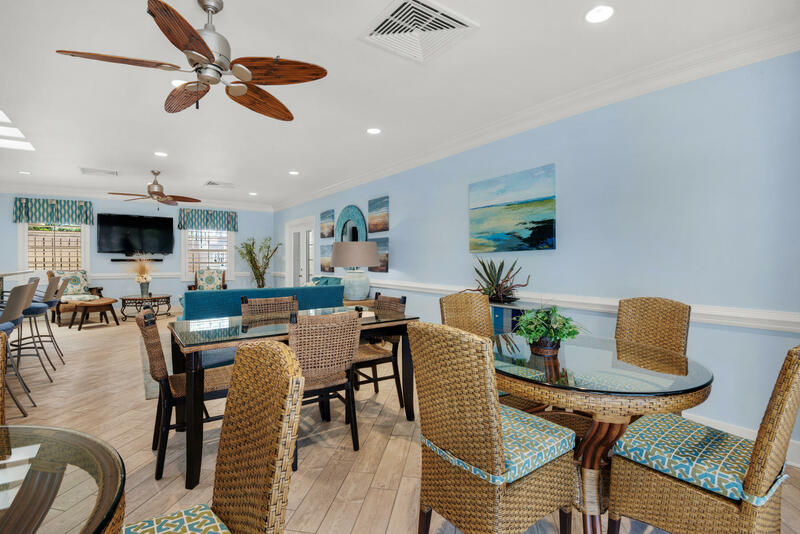 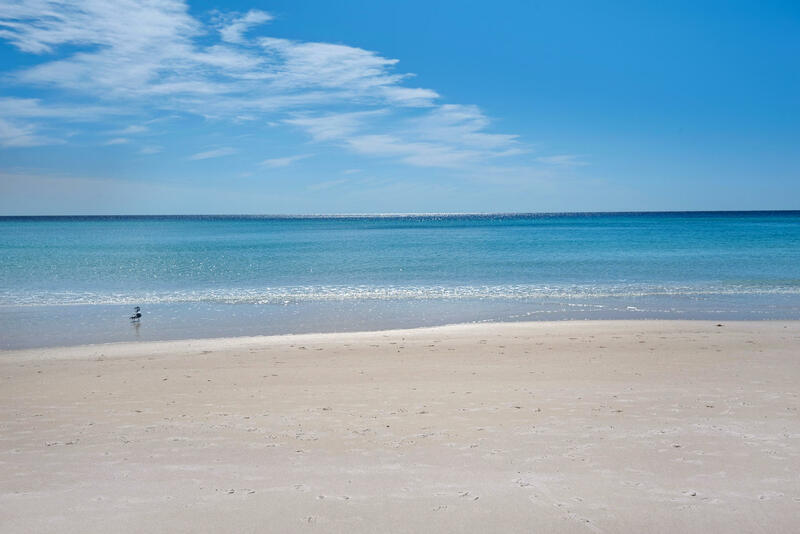 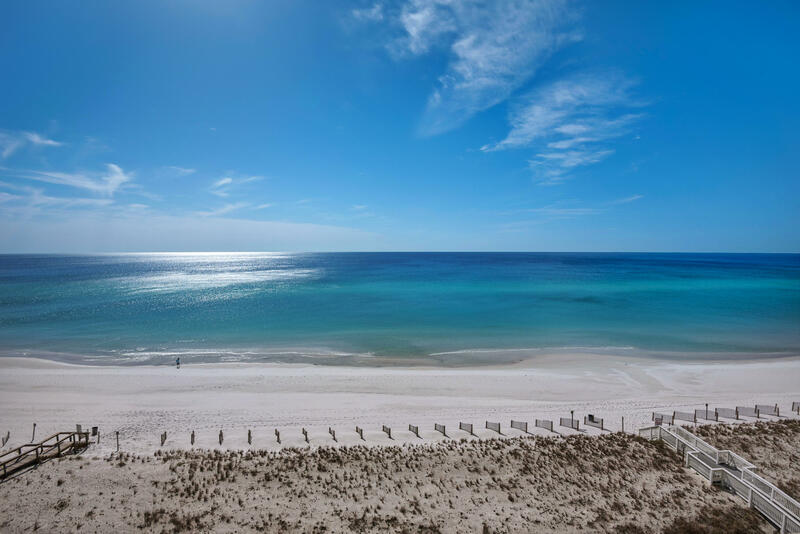 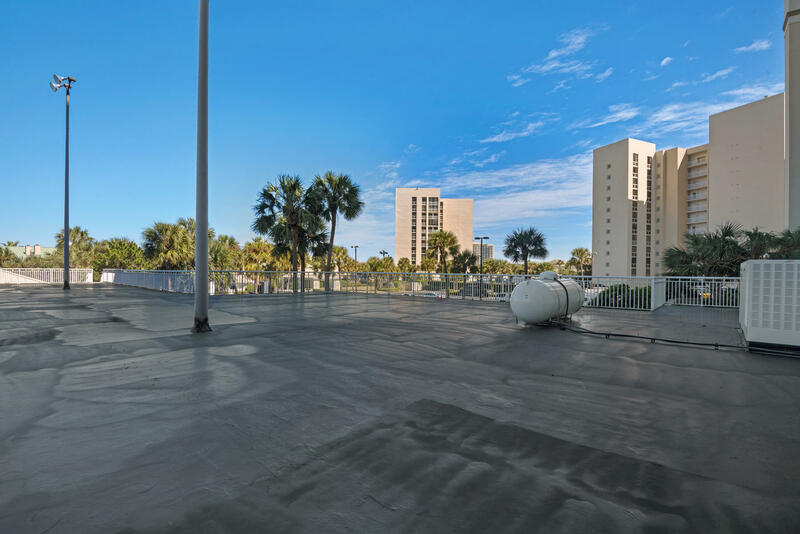 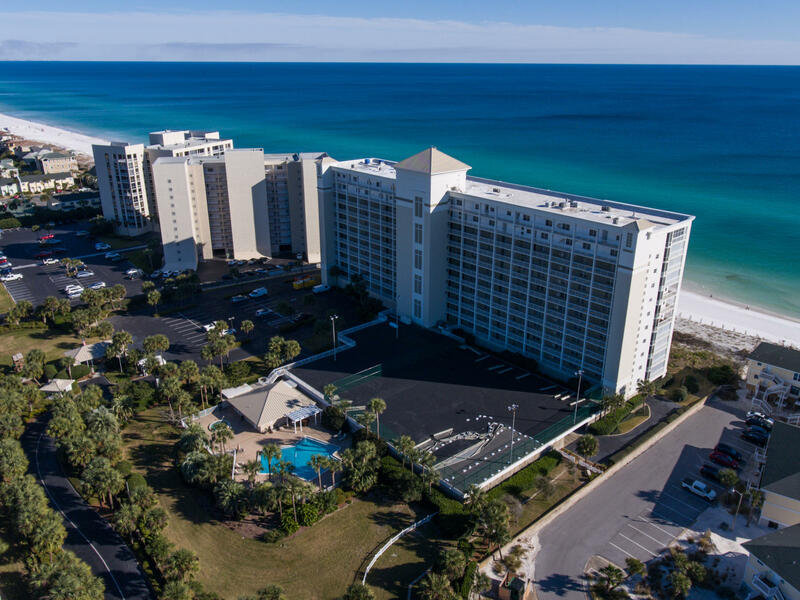 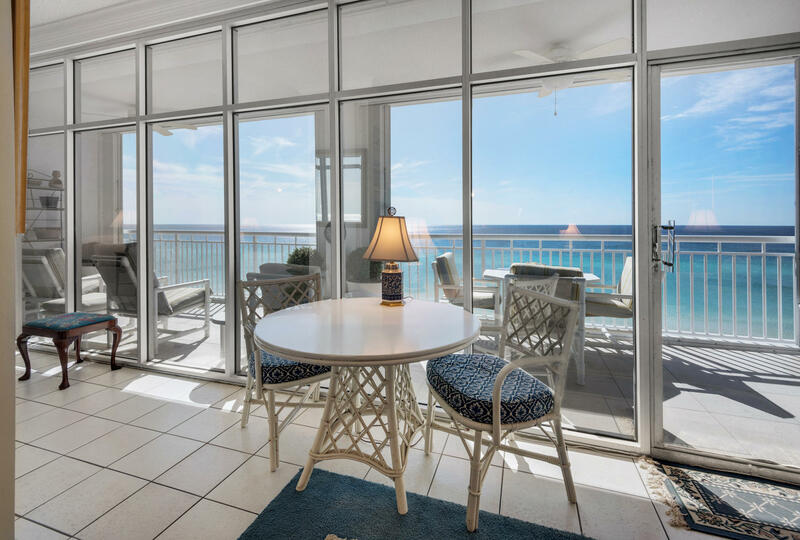 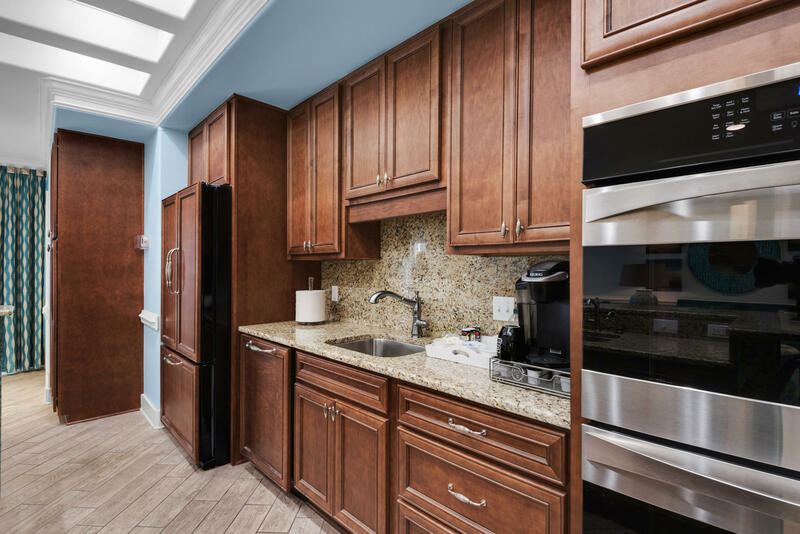 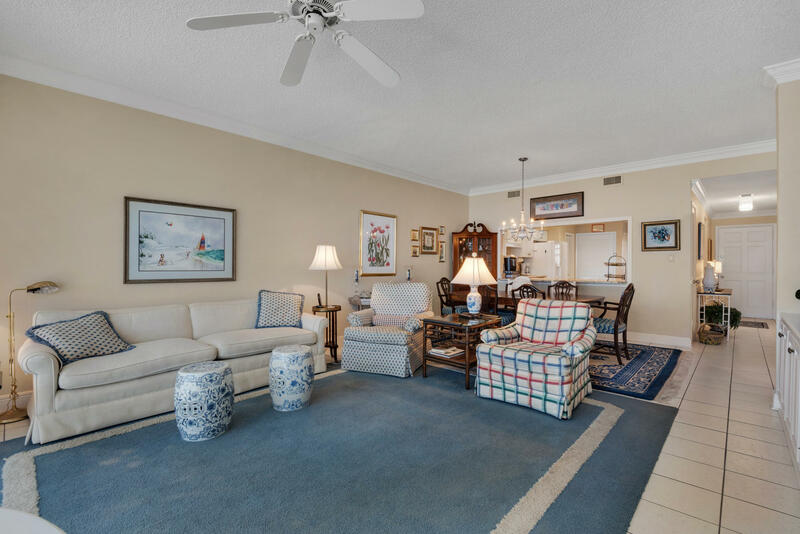 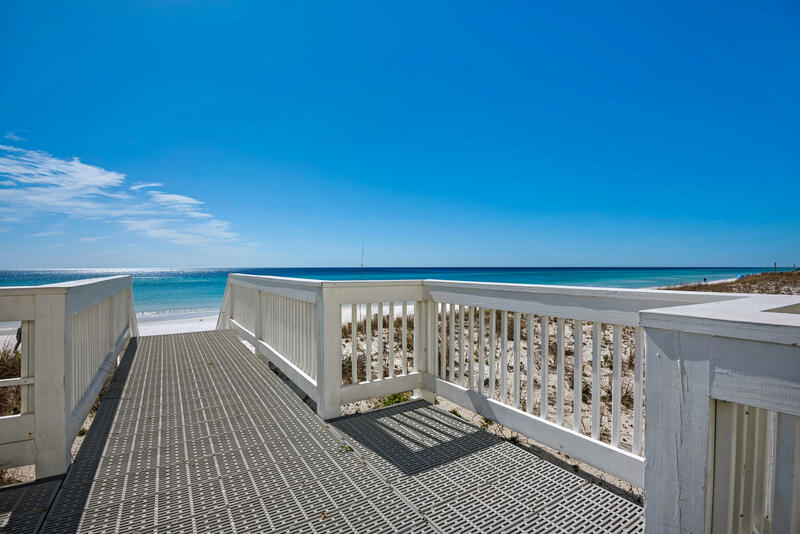 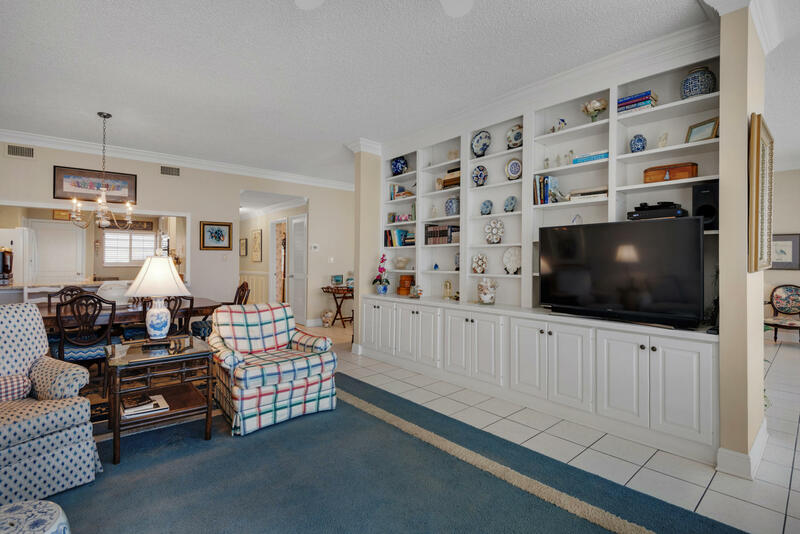 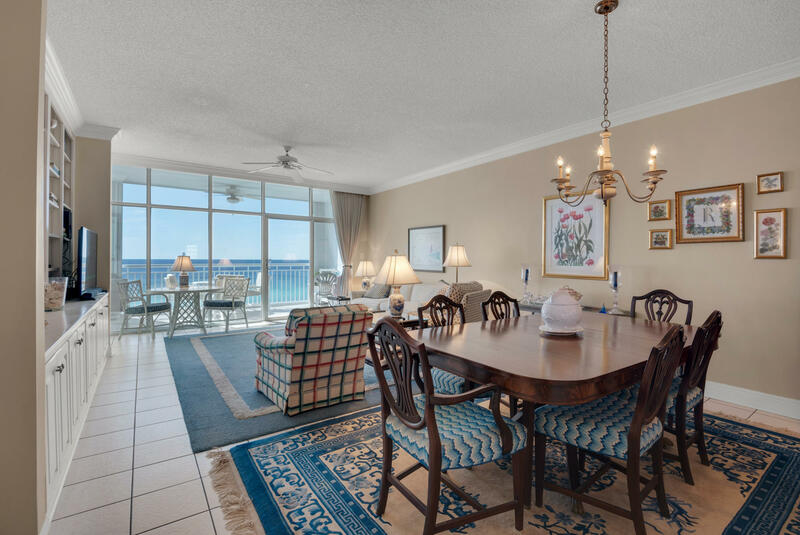 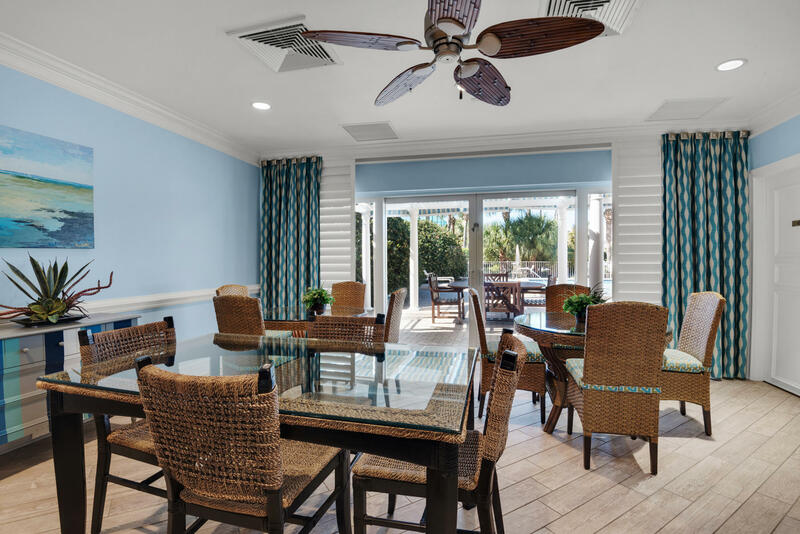 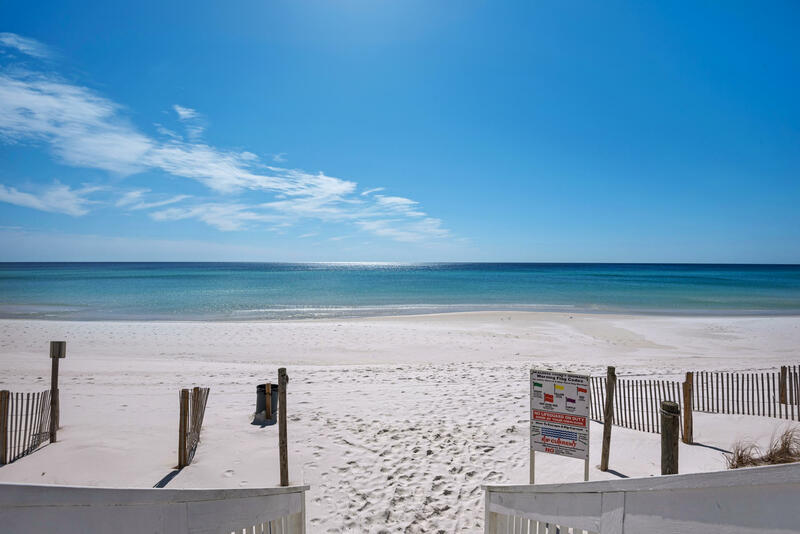 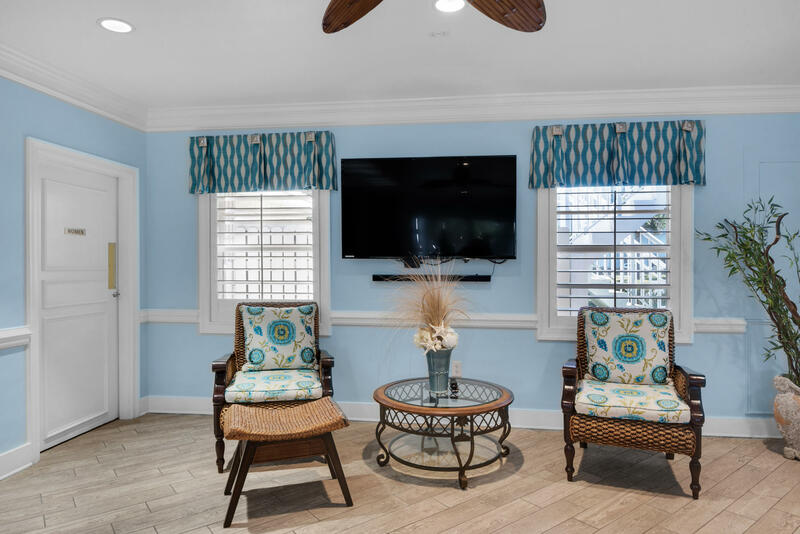 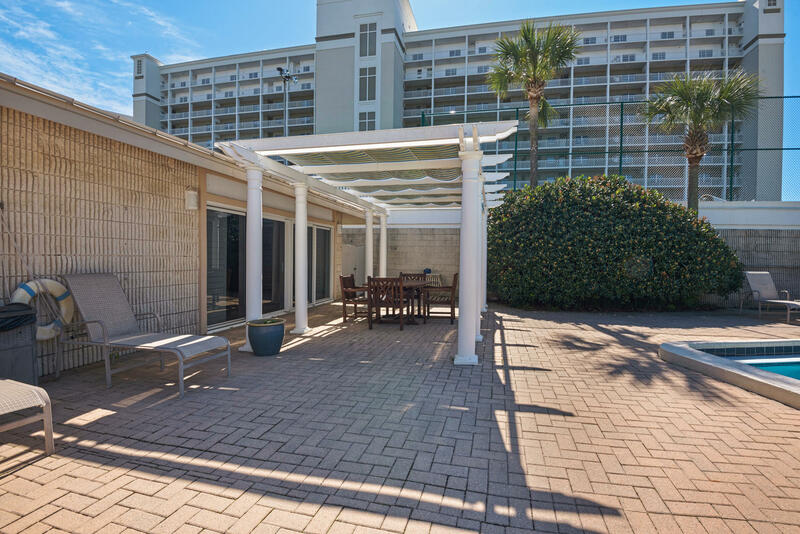 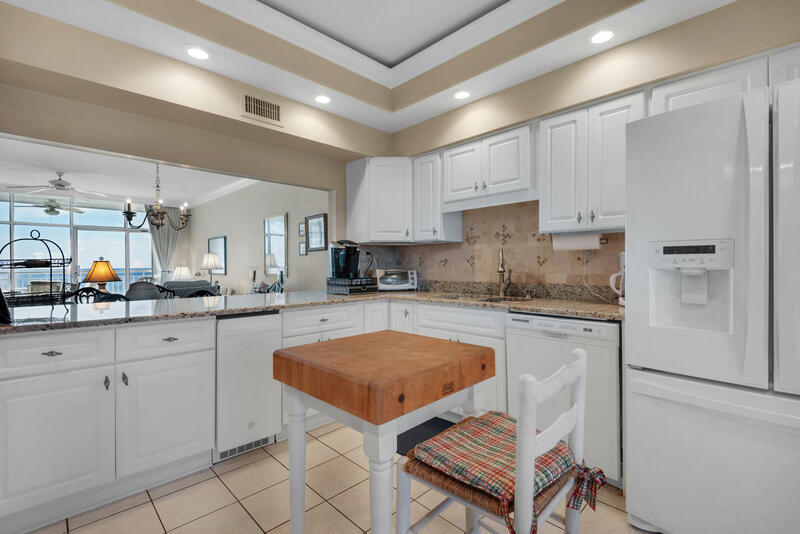 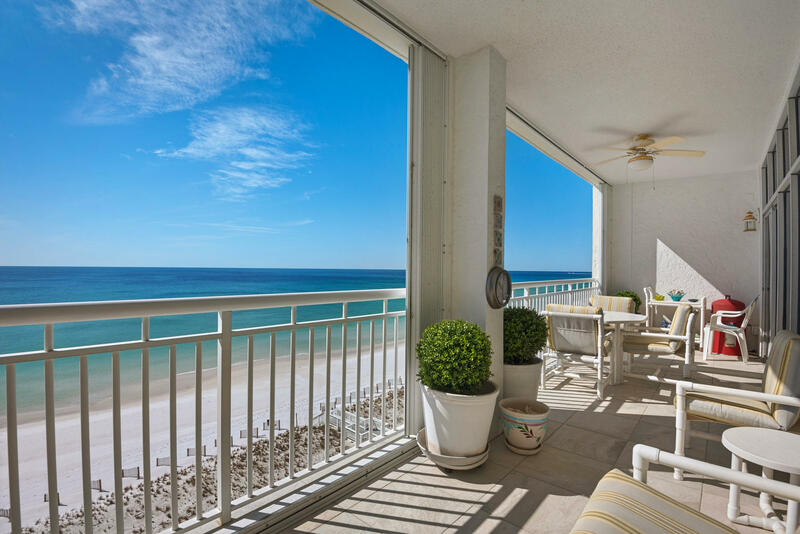 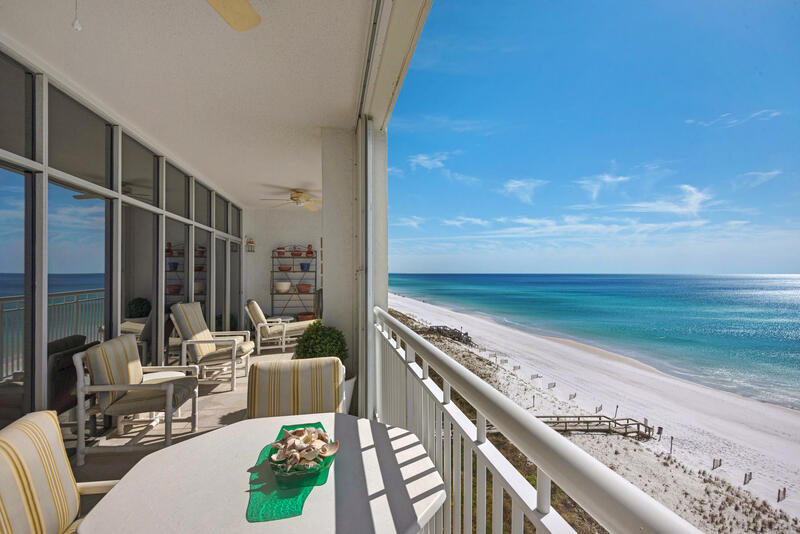 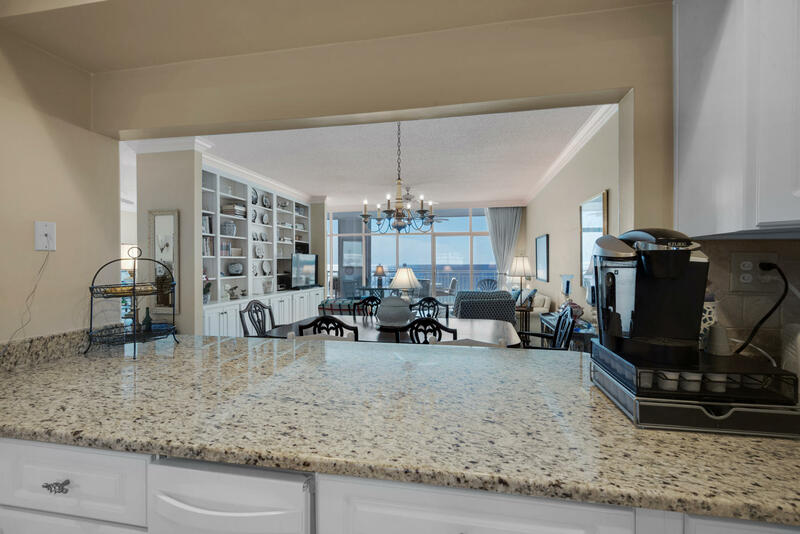 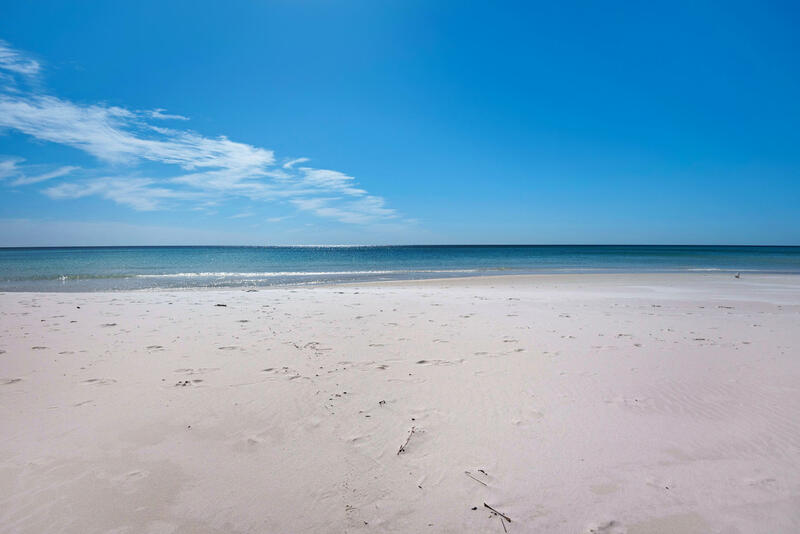 830 Gulf Shore Drive , #unit 5072, Destin, MLS# 816252: ERA American Real Estate Okaloosa Property For Sale in Northwest Florida, Schedule a Showing, Call Brandon Jordan of ERA American Real Estate Today! 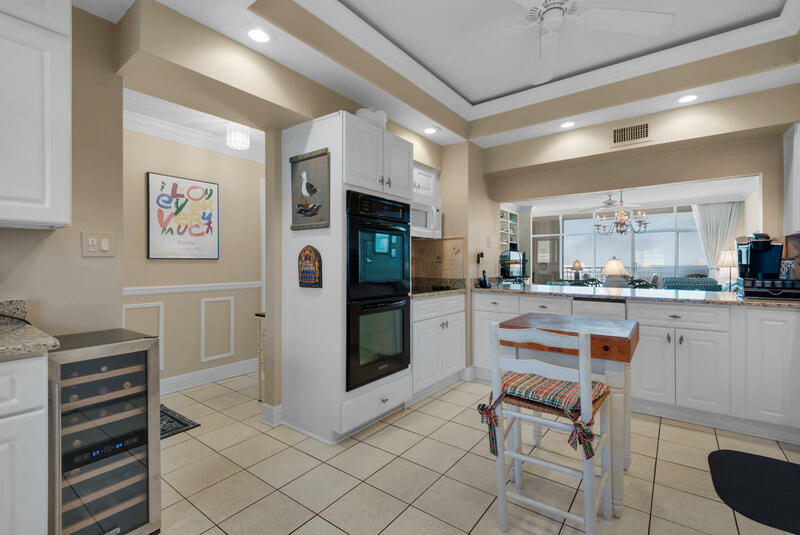 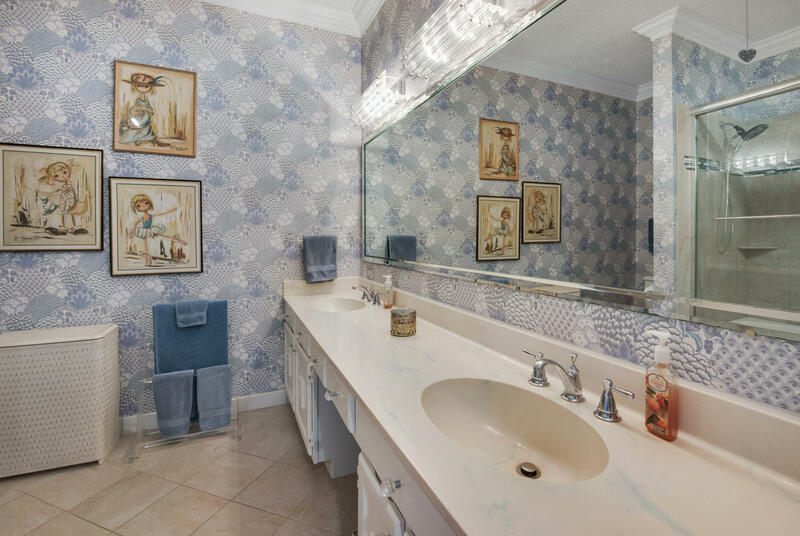 Rarely does this coveted ``D`` style floor plan come on the market. 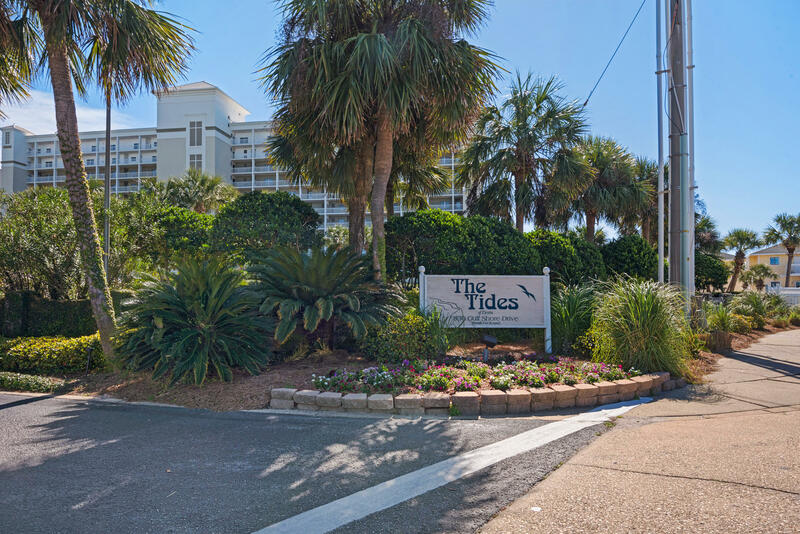 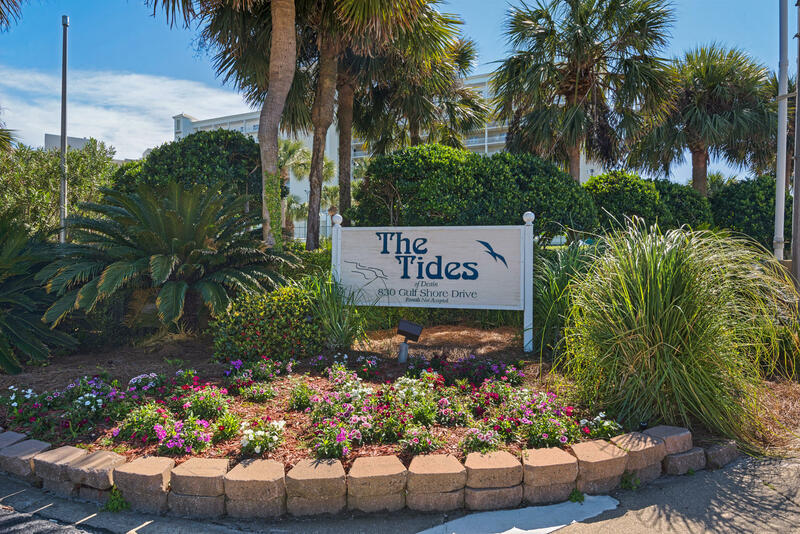 Tides is a NON-Rental building located on Holiday Isle. 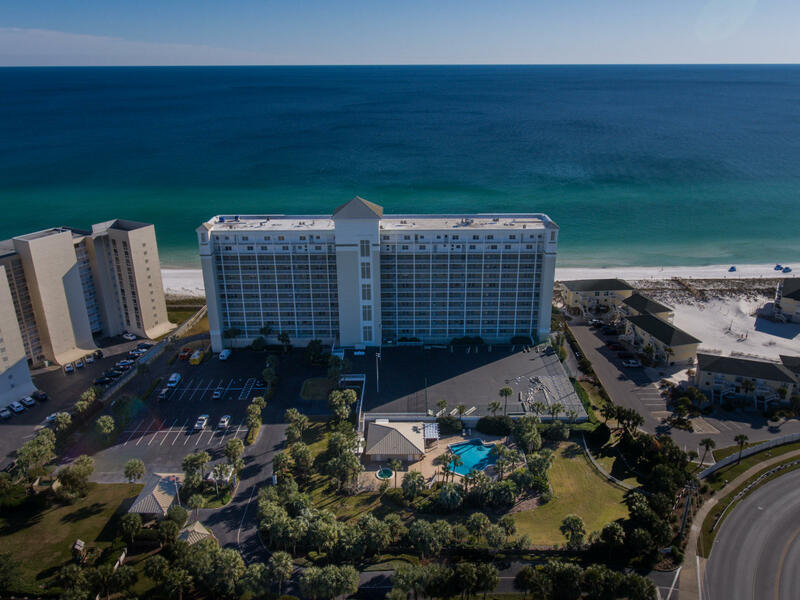 with 387 feet of private beach. 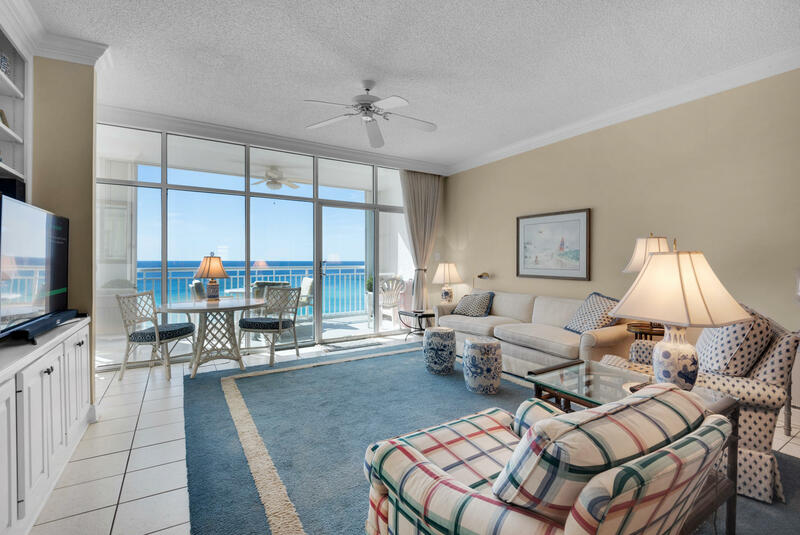 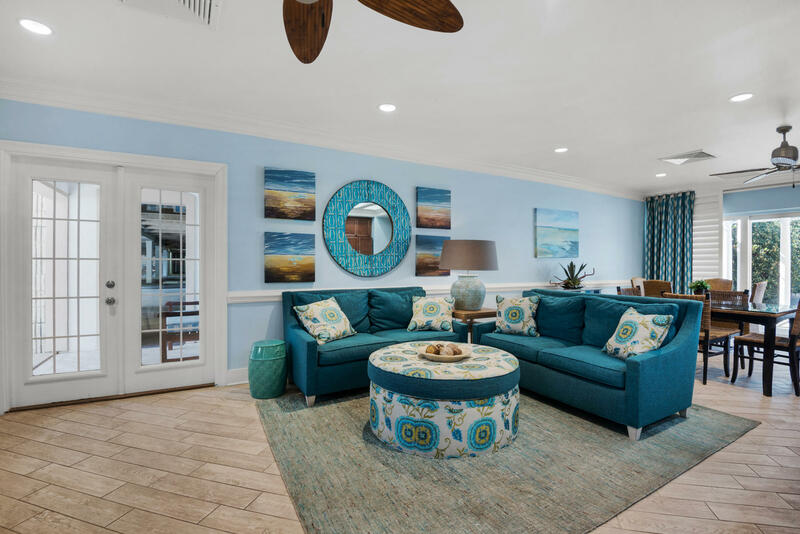 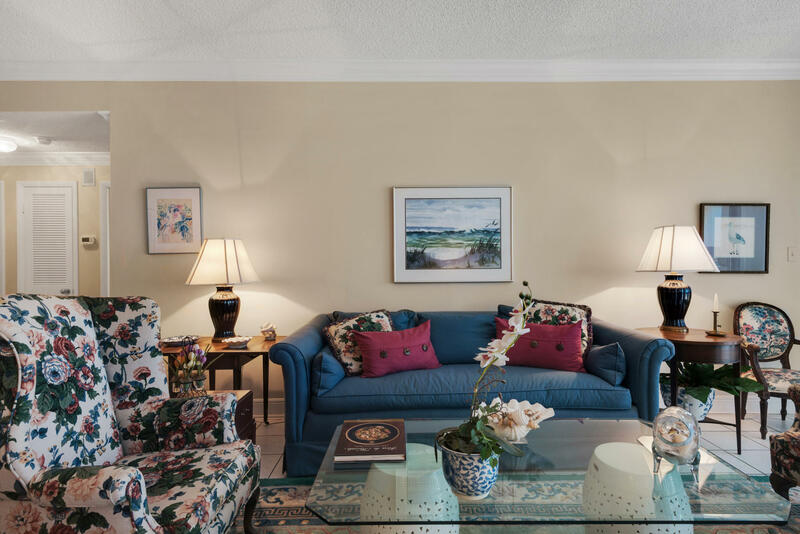 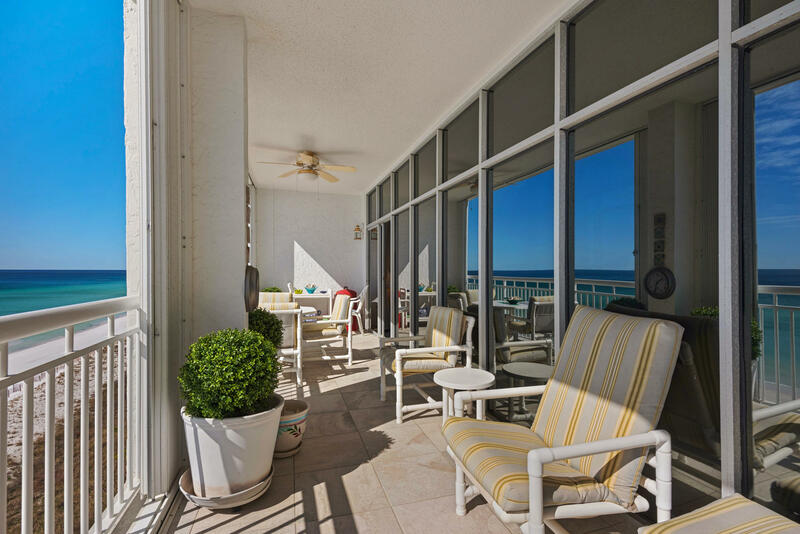 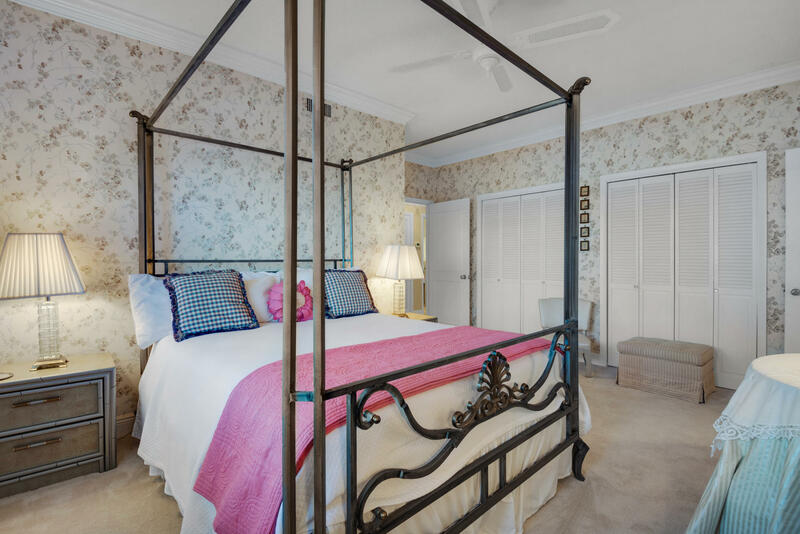 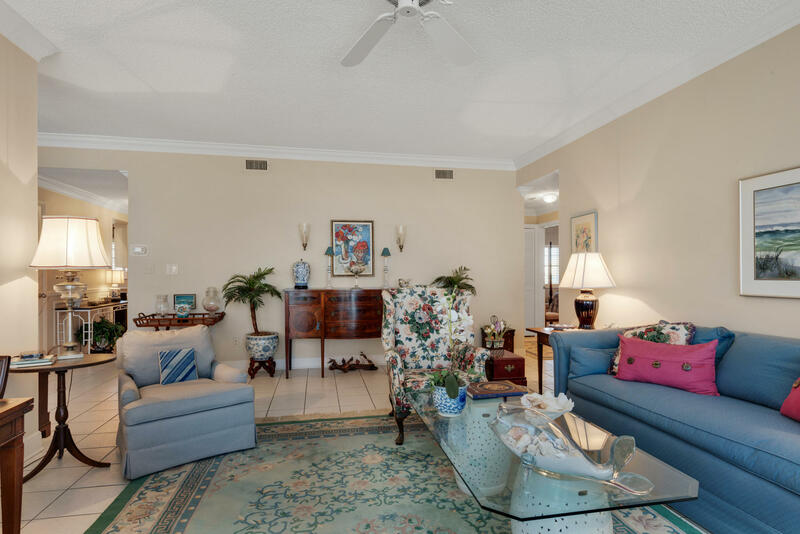 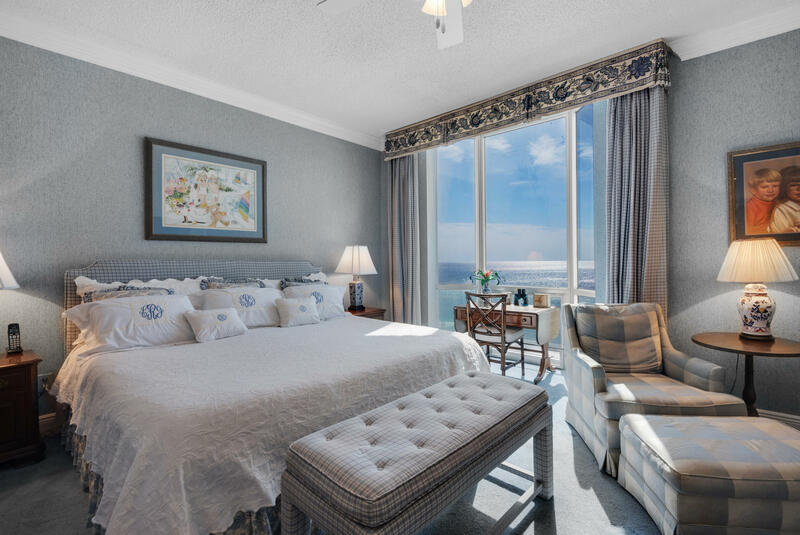 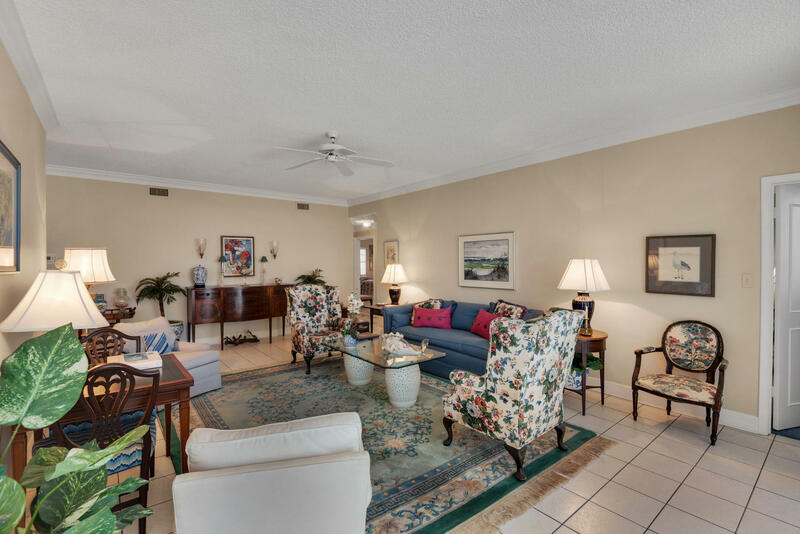 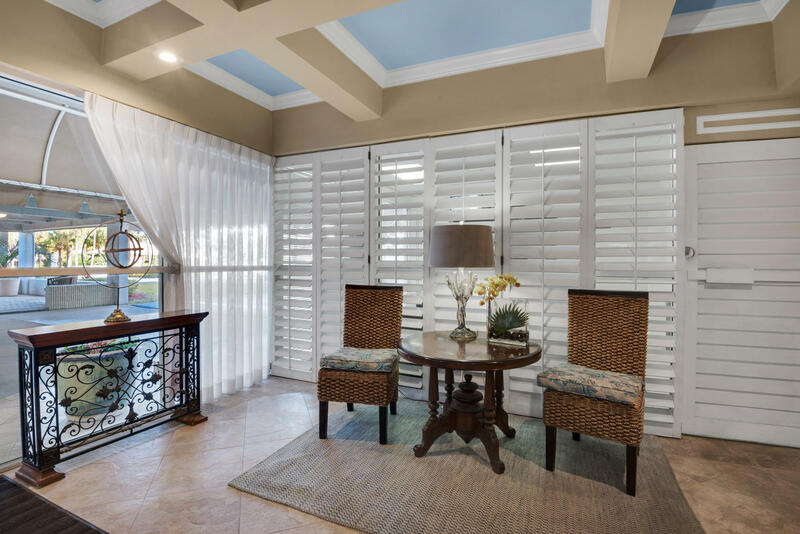 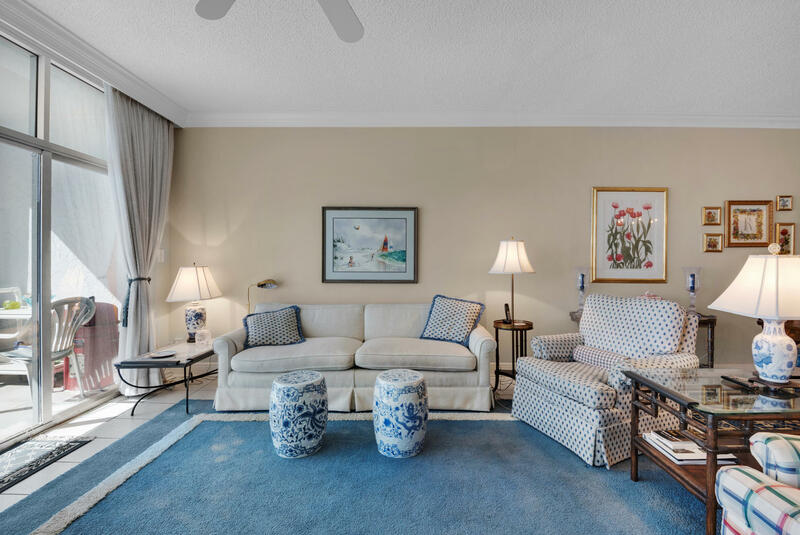 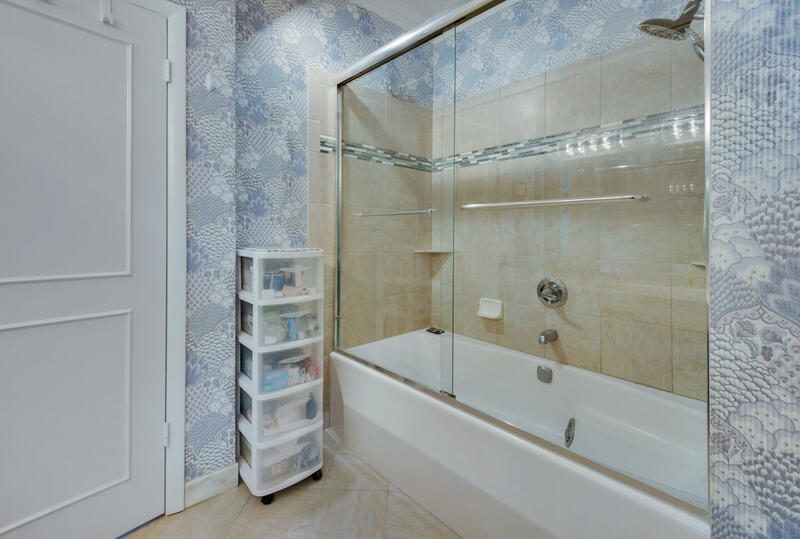 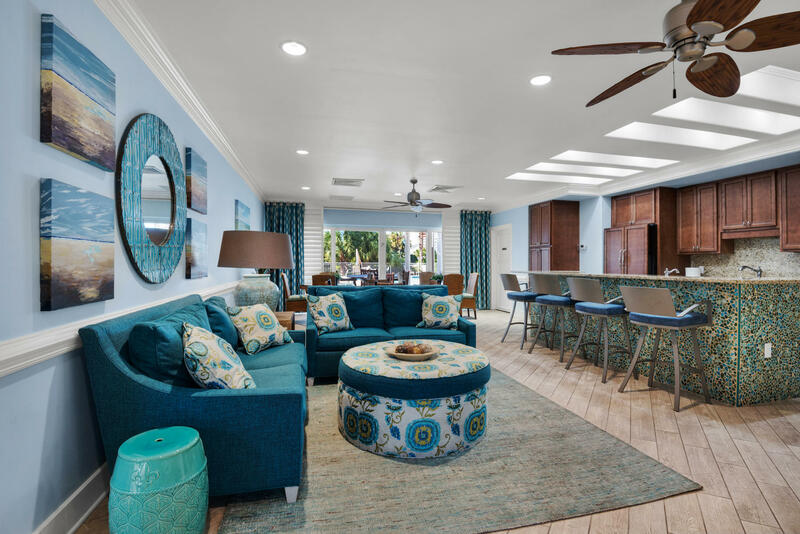 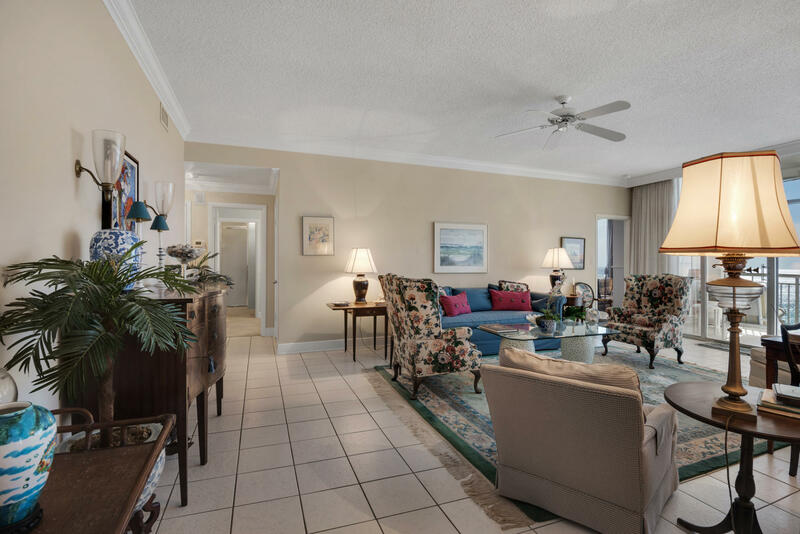 This 7th floor unit features include 3 bedrooms of which the master is gulf front, 2 additional bedrooms, 3 full baths, 2 living areas and an open kitchen. 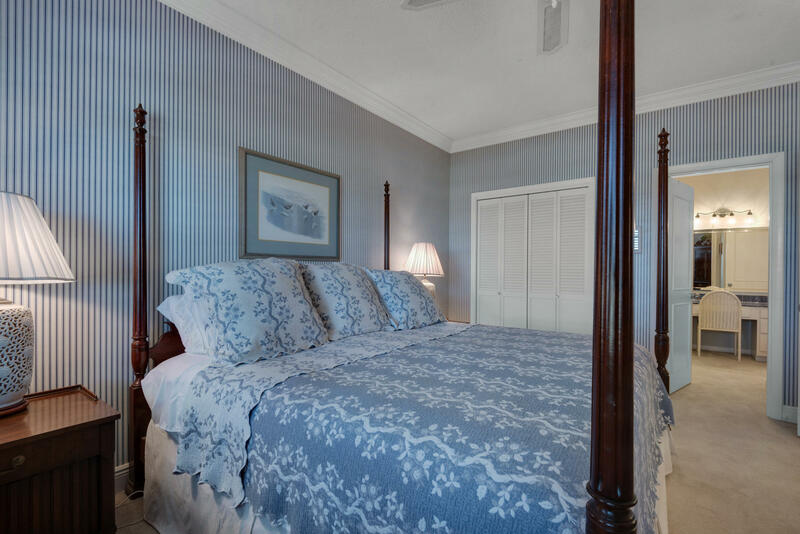 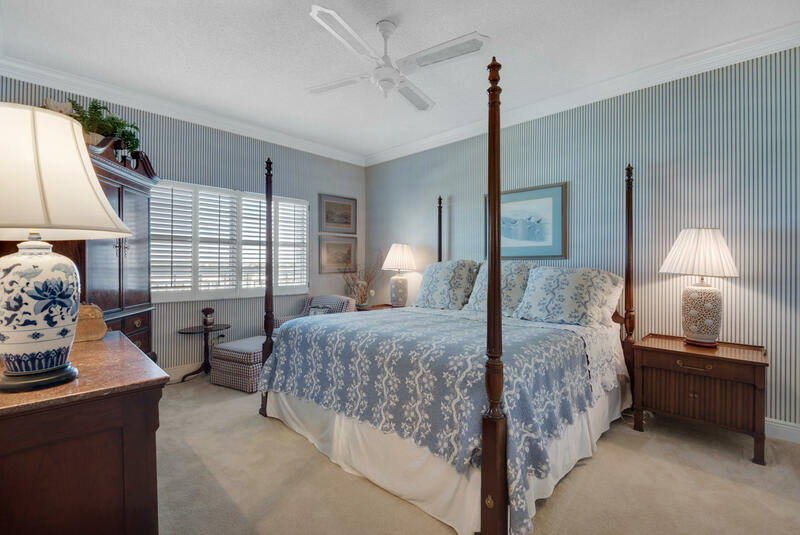 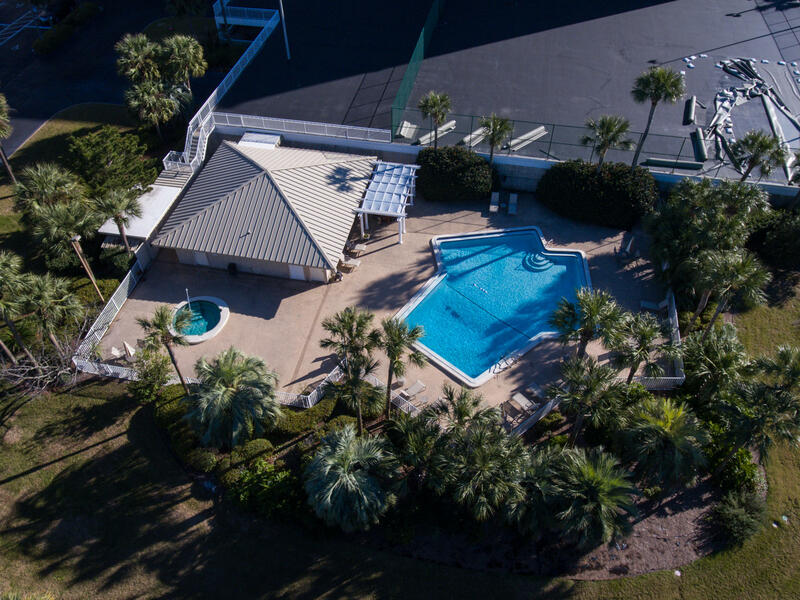 Renovations have been completed in the kitchen, master bath shower, new carpet in the bedrooms, tile on exterior balcony, window tinting gulf side, both HVAC units replaced in 2016. 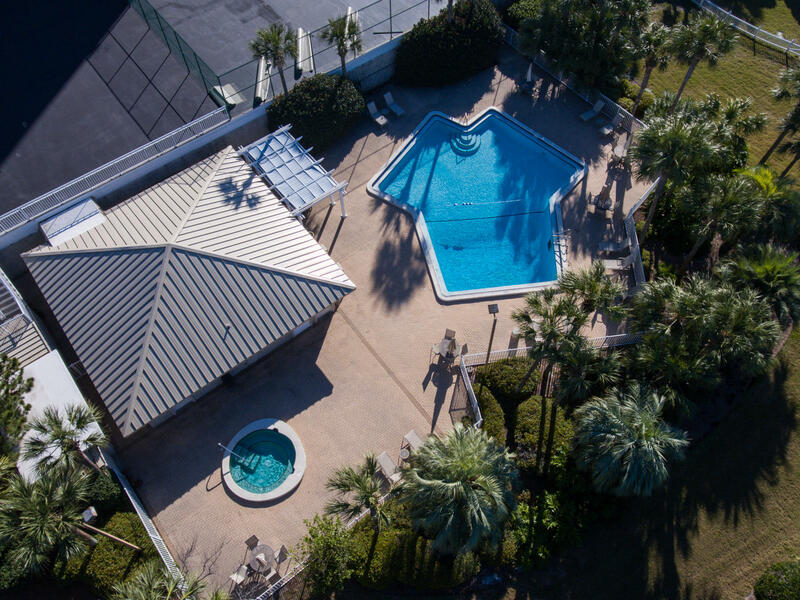 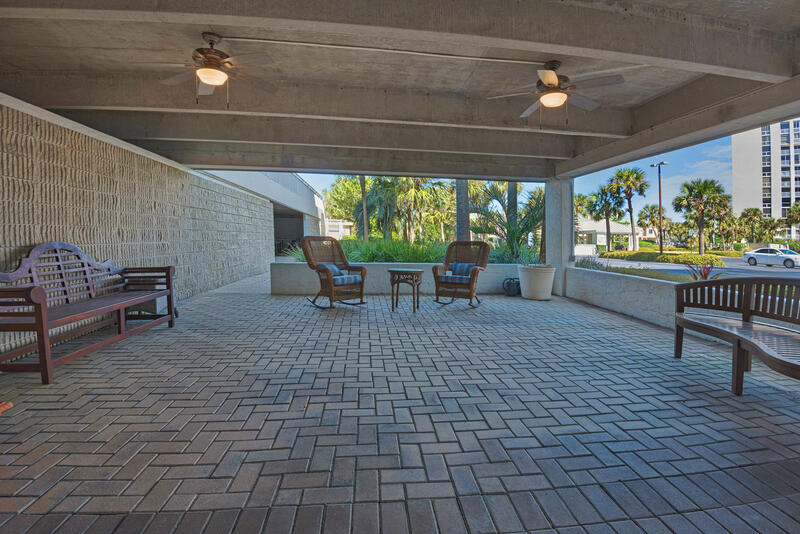 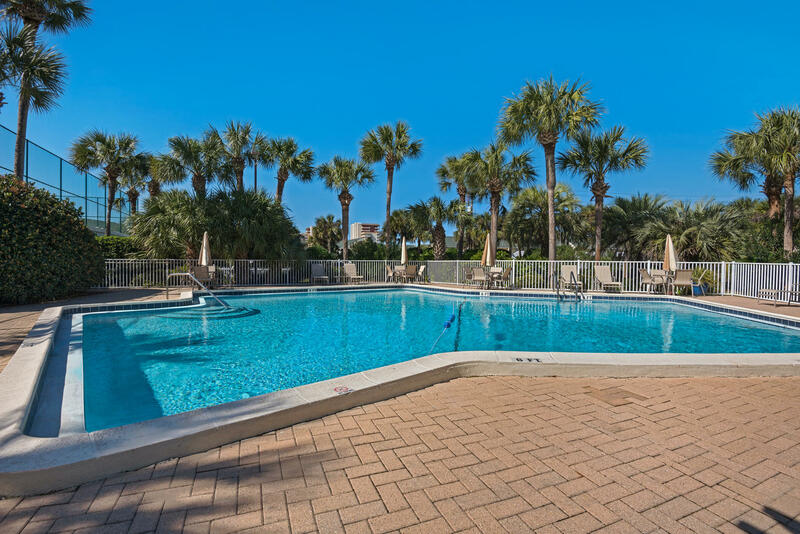 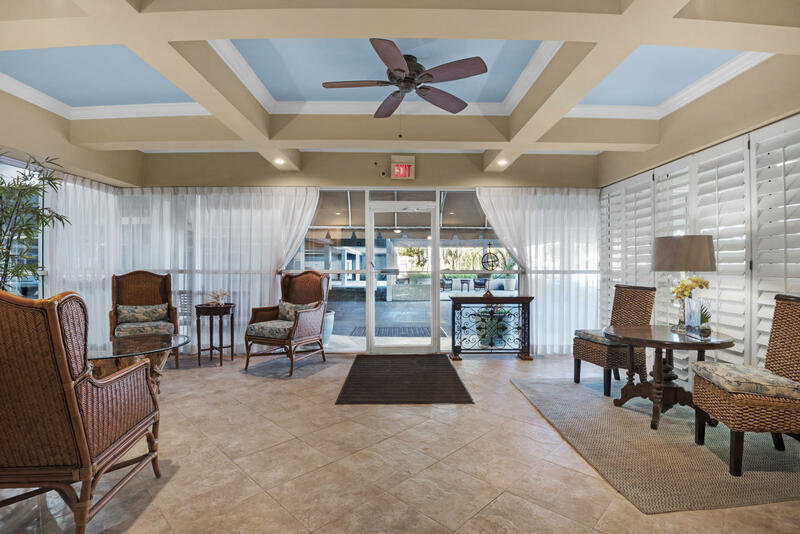 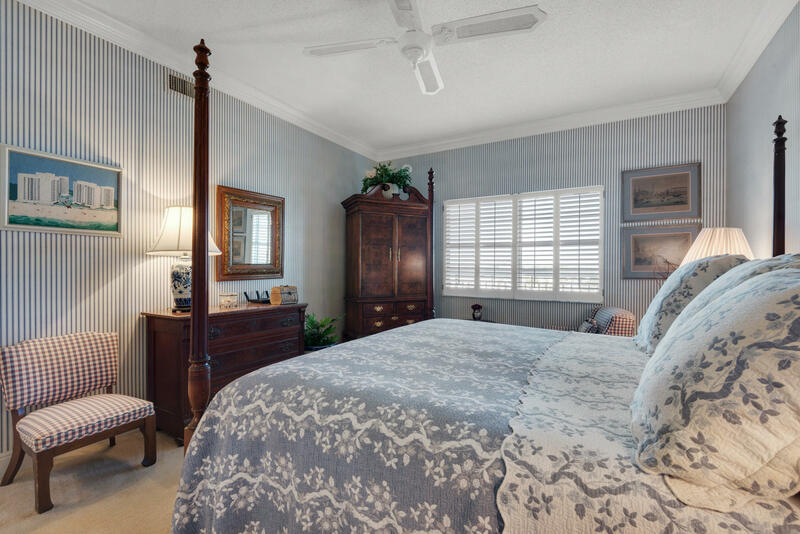 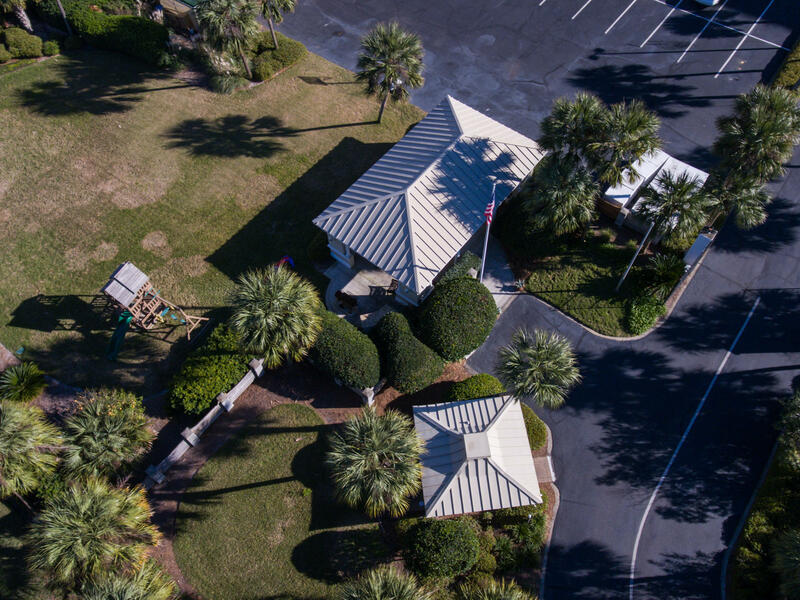 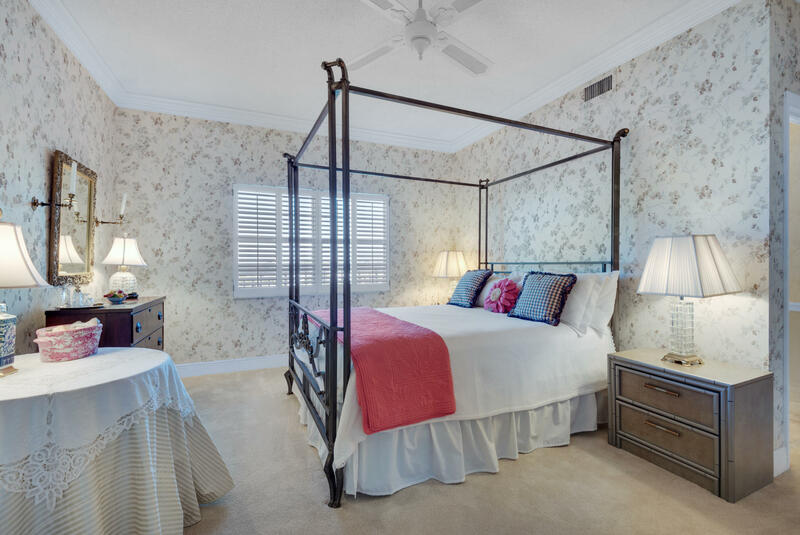 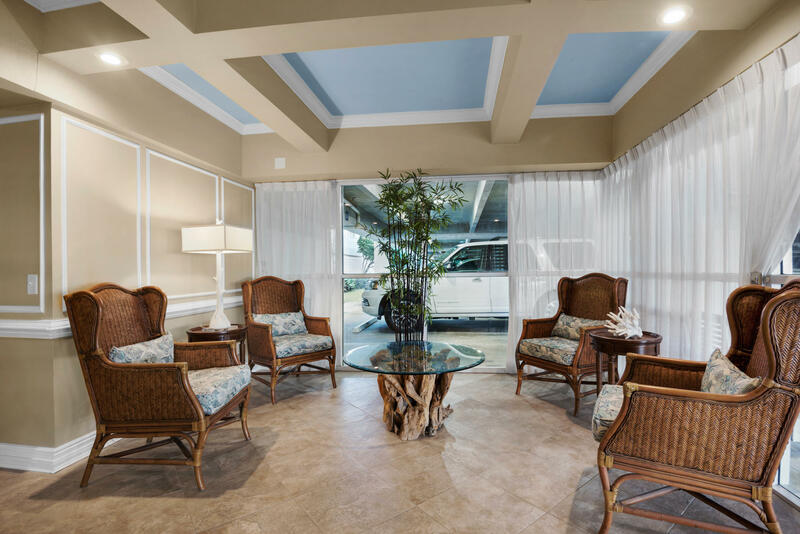 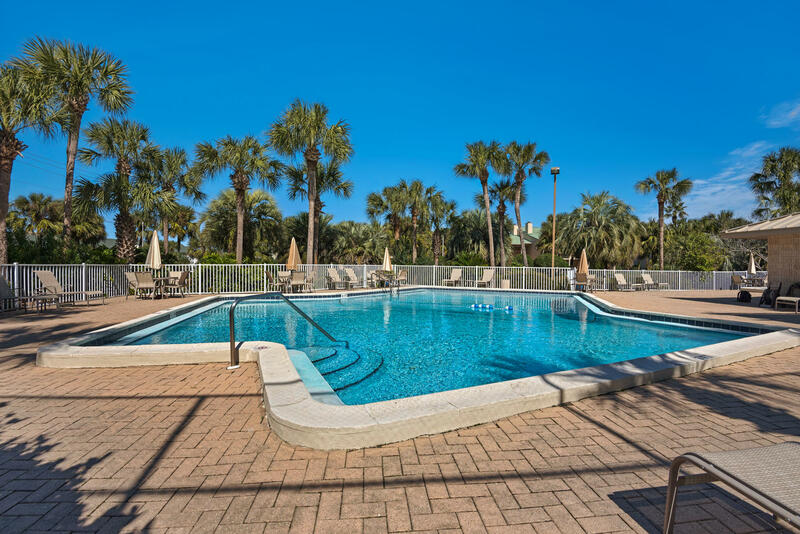 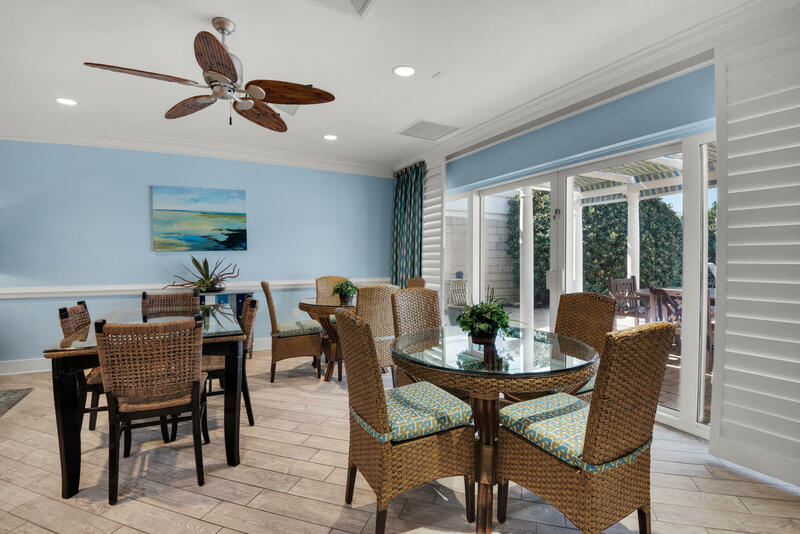 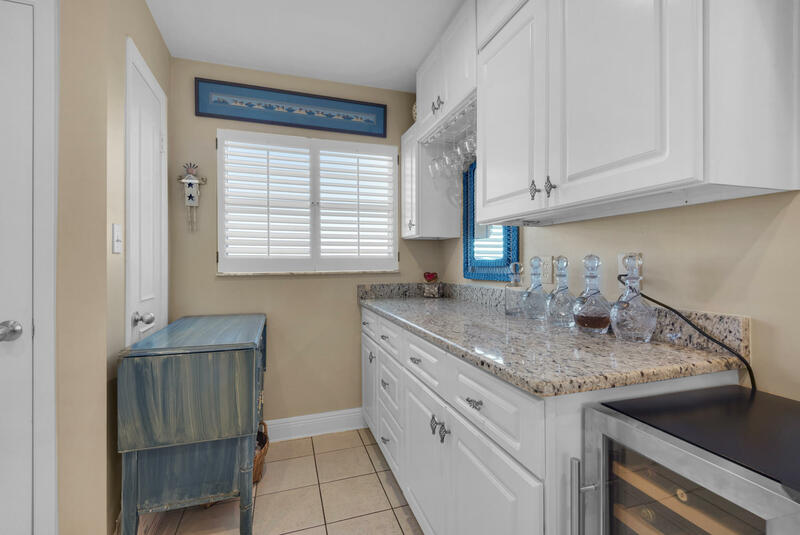 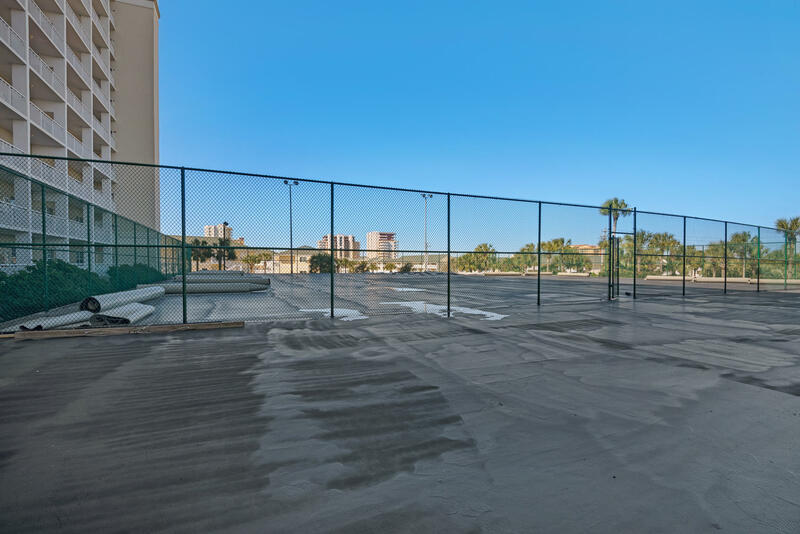 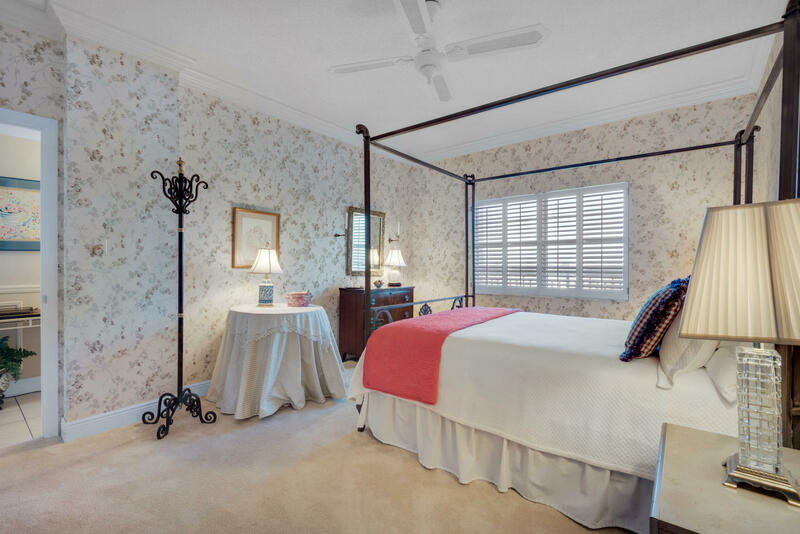 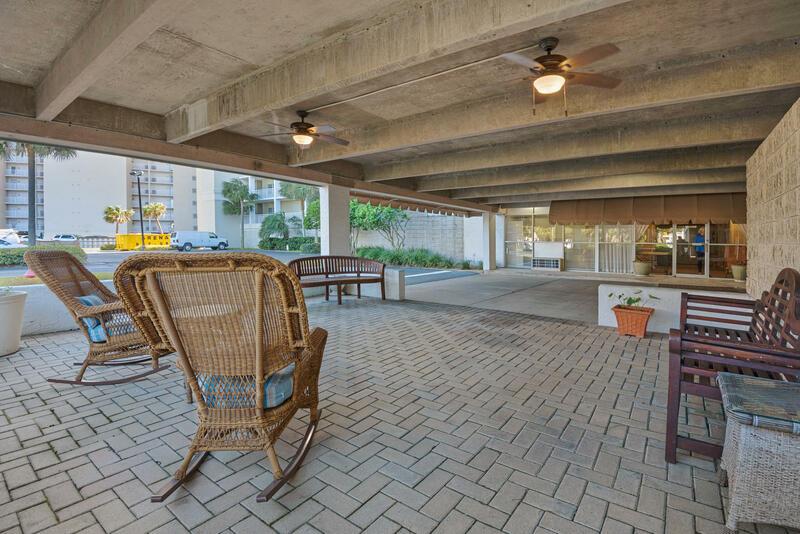 Amenities in this complex include a Pool, Spa,Beach chair service upon request, Dog park, Tennis courts, Pavillion with a smoker,Grilling areas,gym access, Community room, Gated and 24/7 security. 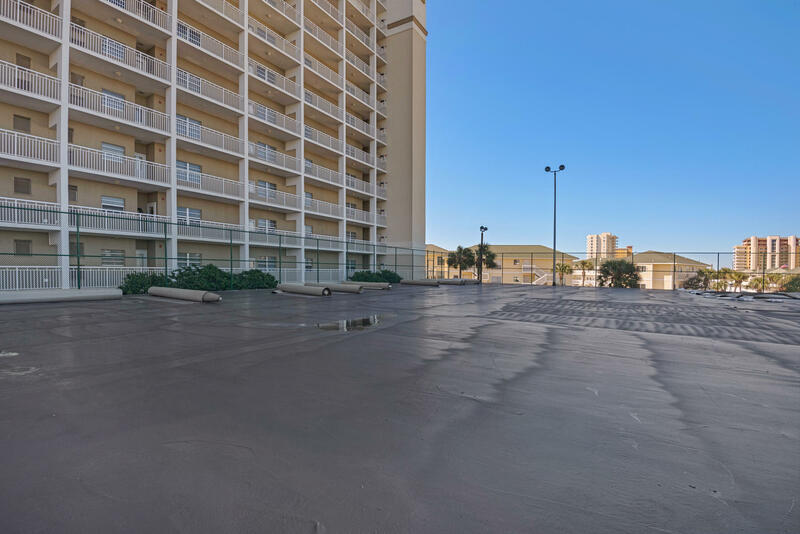 This unit has 2 assigned parking spaces, 1 assigned storage space. 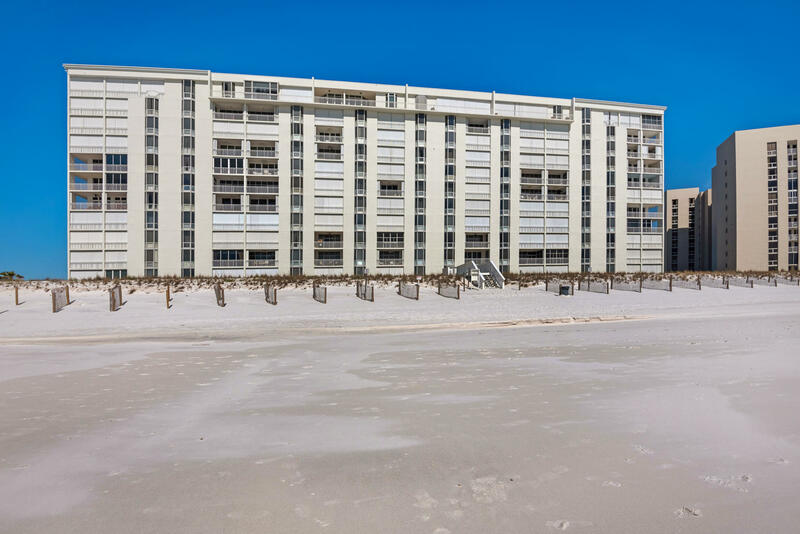 This listing provided courtesy of Sand Dunes Real Estate LLC. 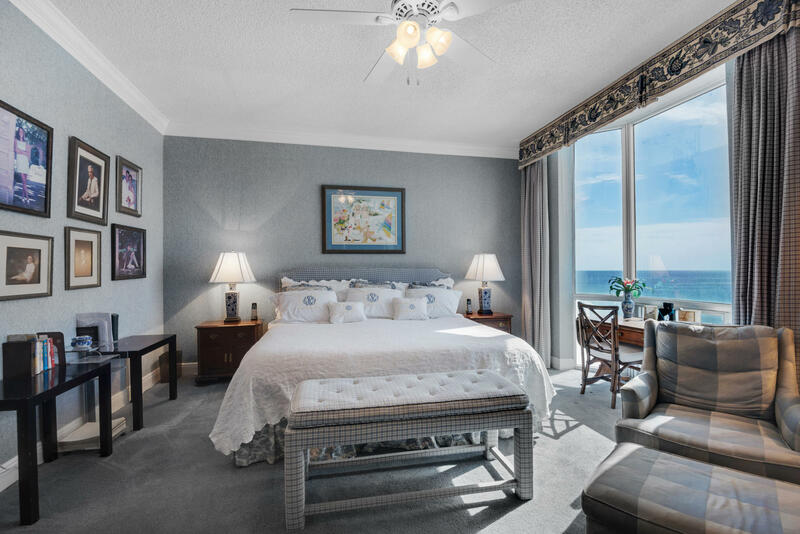 This information was last updated on 4/24/2019 12:32:04 AM.